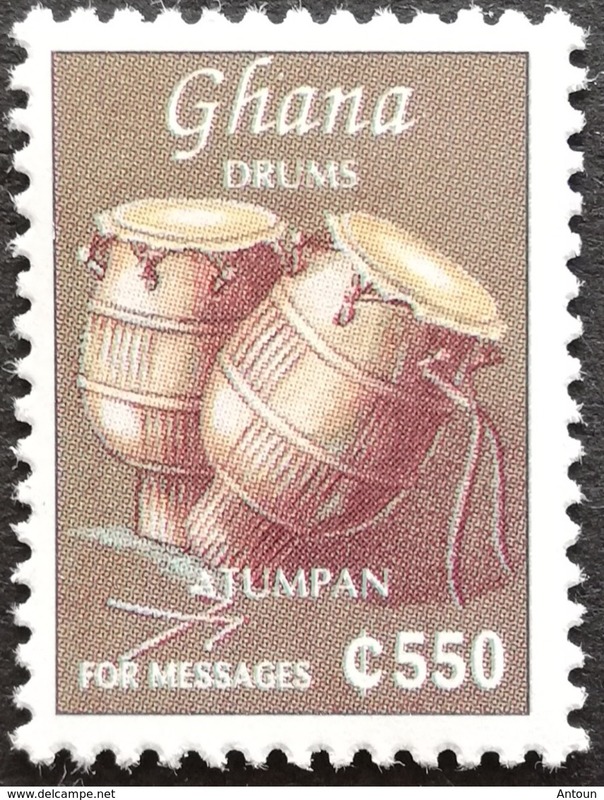 Ghana 1984 Natives Dancers M.N.H. 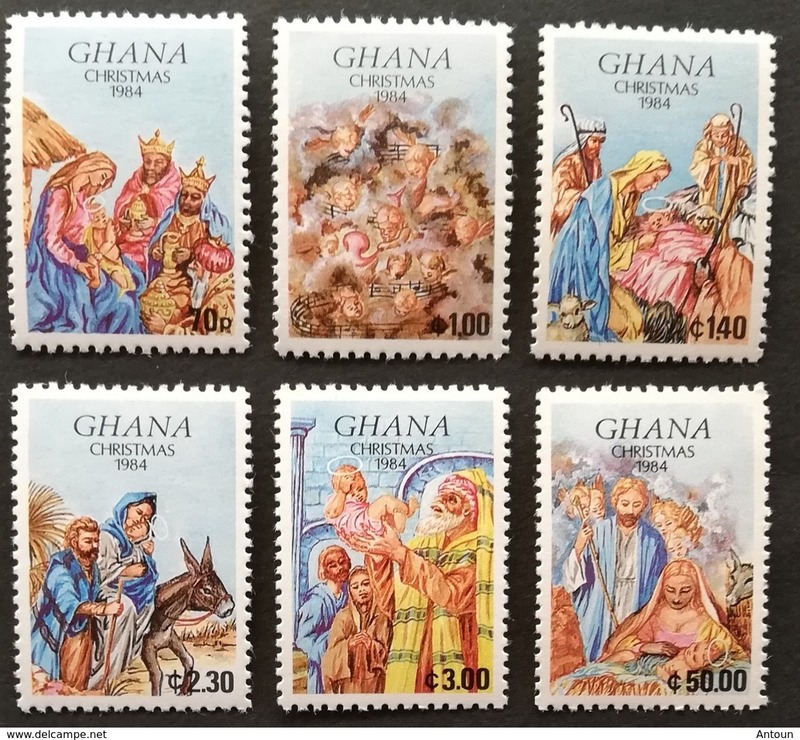 Ghana 1985 Id-El-Fitr Islamic Festival M.N.H. 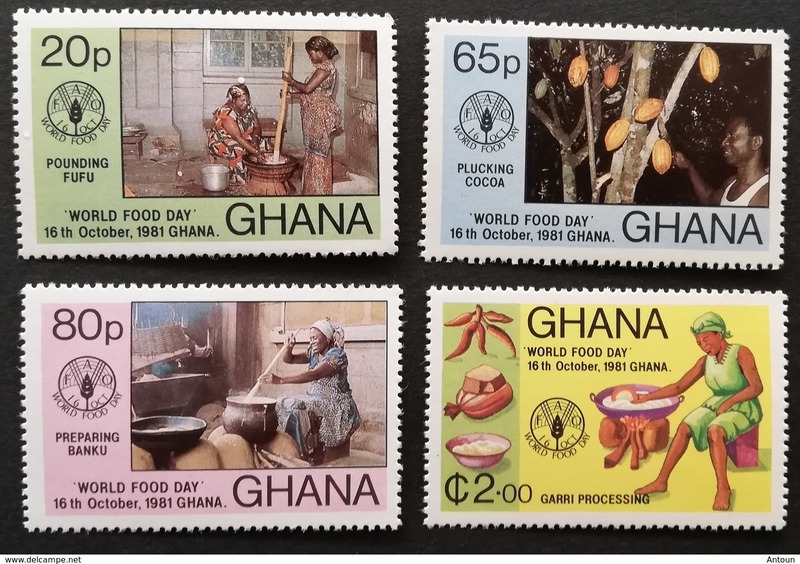 Ghana 1981 World Food Day M.N.H. 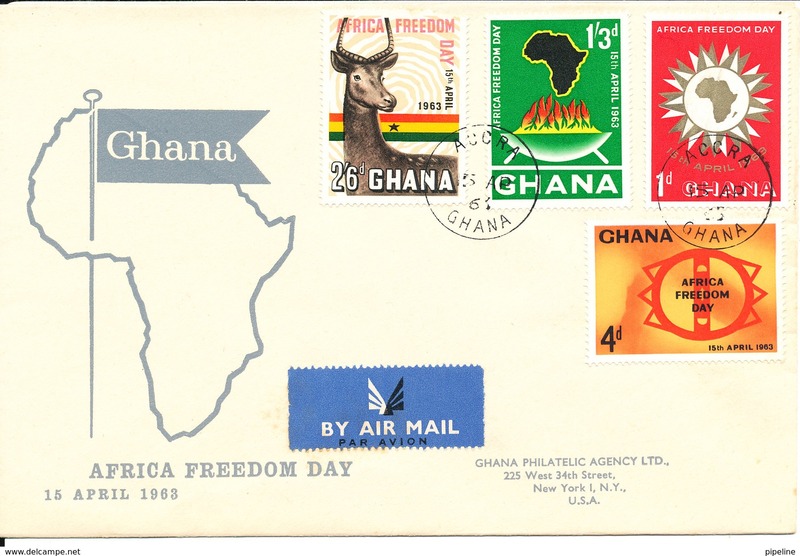 Ghana 1992 Decade of Revolutionary Progress.M.N.H. 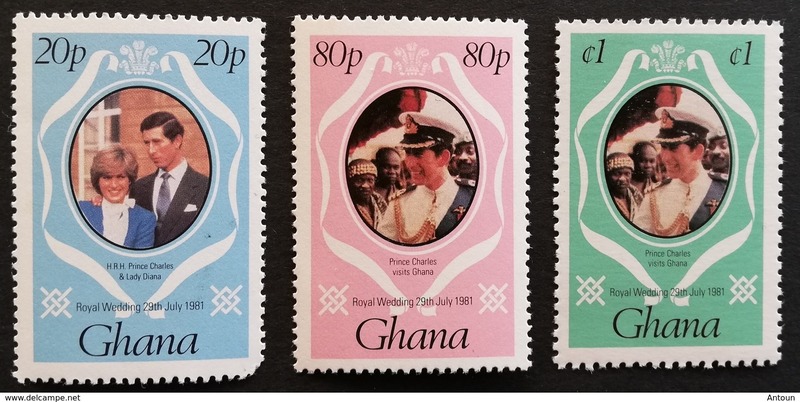 Ghana 1981 Royal Wedding Surcharged M.N.H. 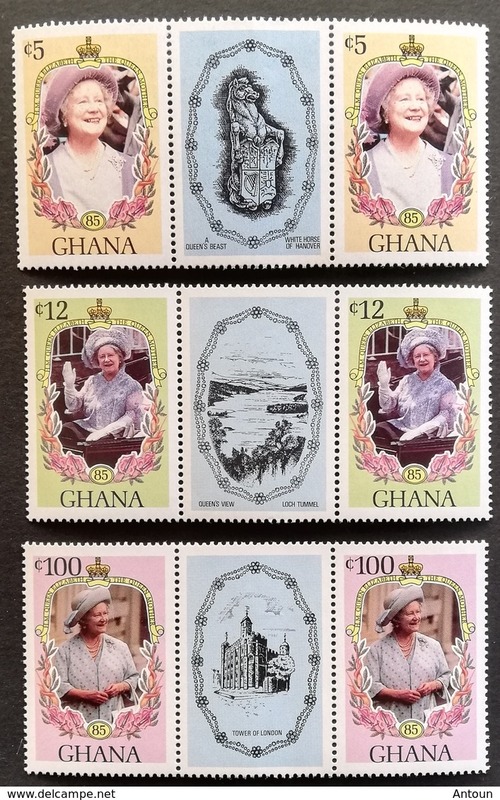 Ghana 1985 Queen Mother 85th. 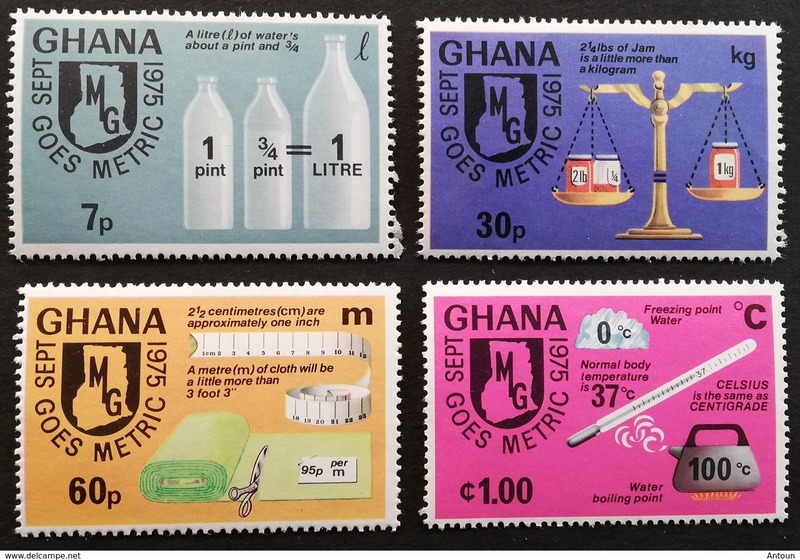 Birthday Gutter Pair M.N.H. 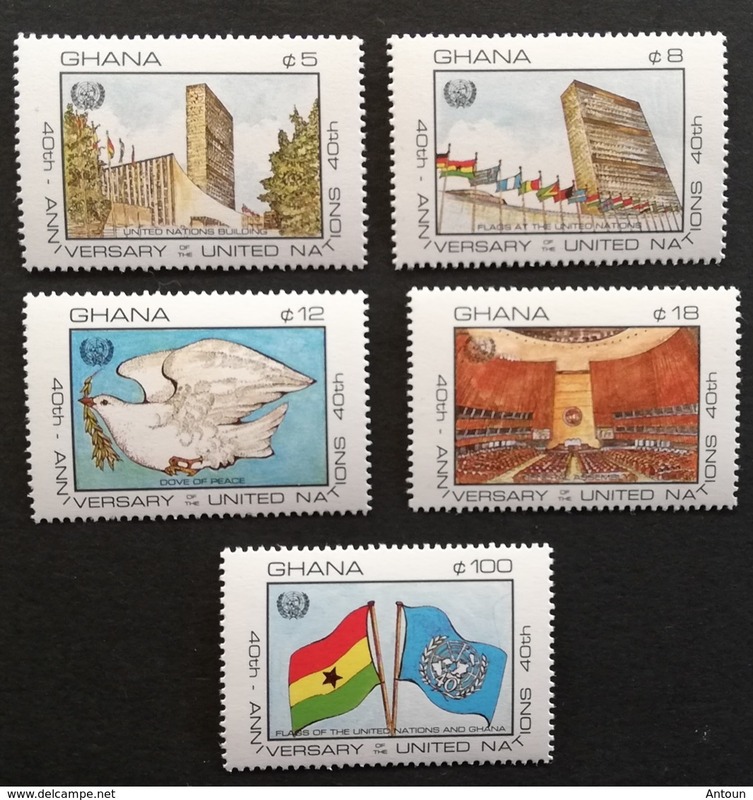 Ghana UN 40th. 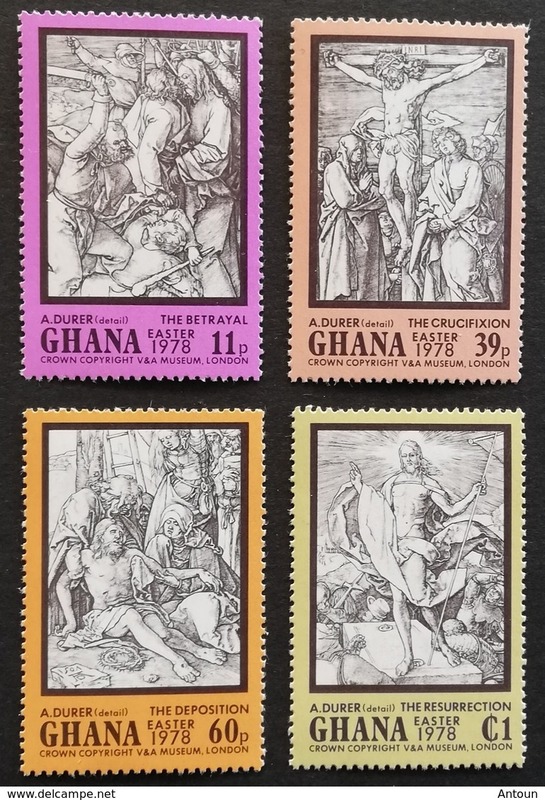 Anniv. 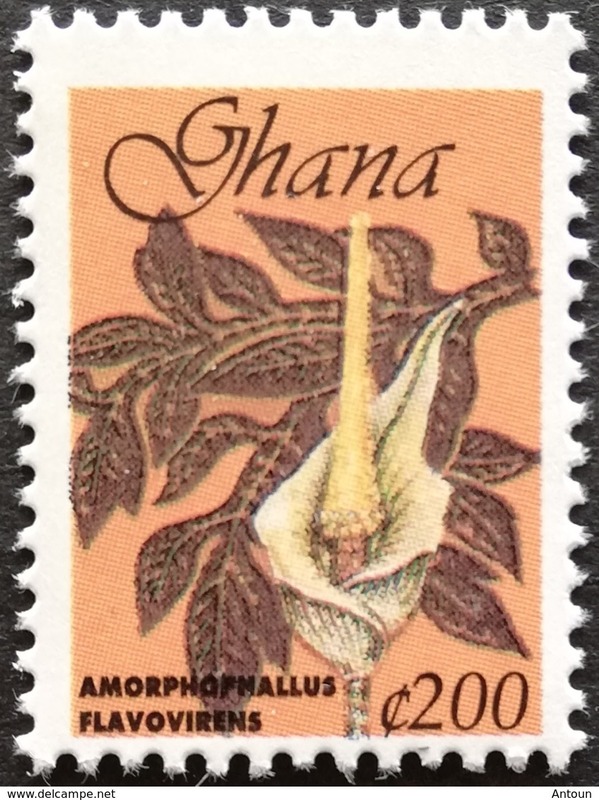 M.N.H. 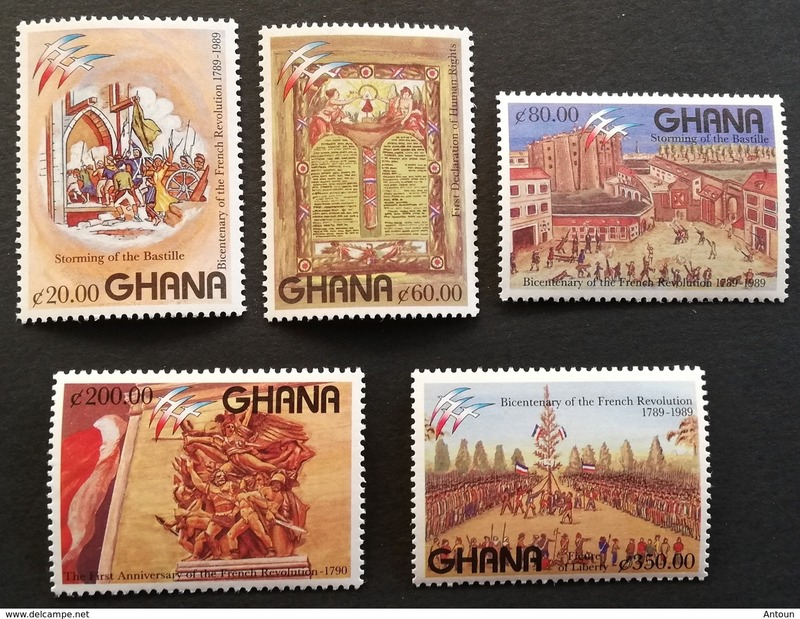 Ghana 1989 French Revolution, Bicent. 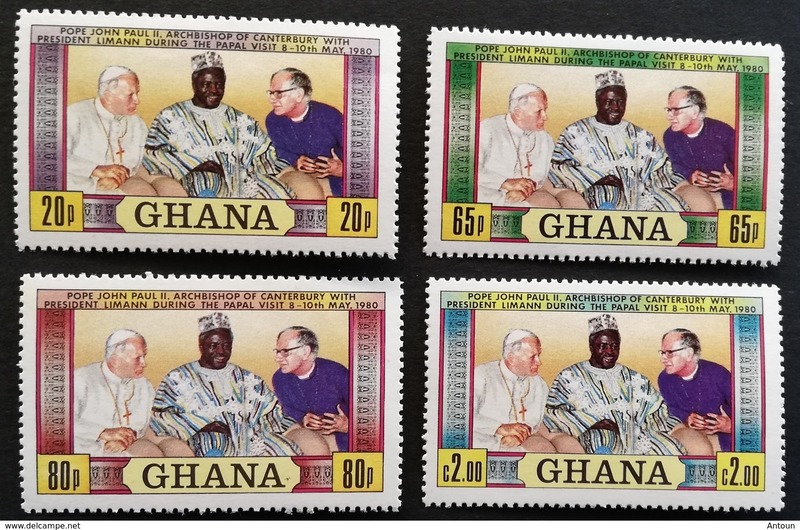 Ghana 1981 Visit of Pope John Paul 11 M.N.H. 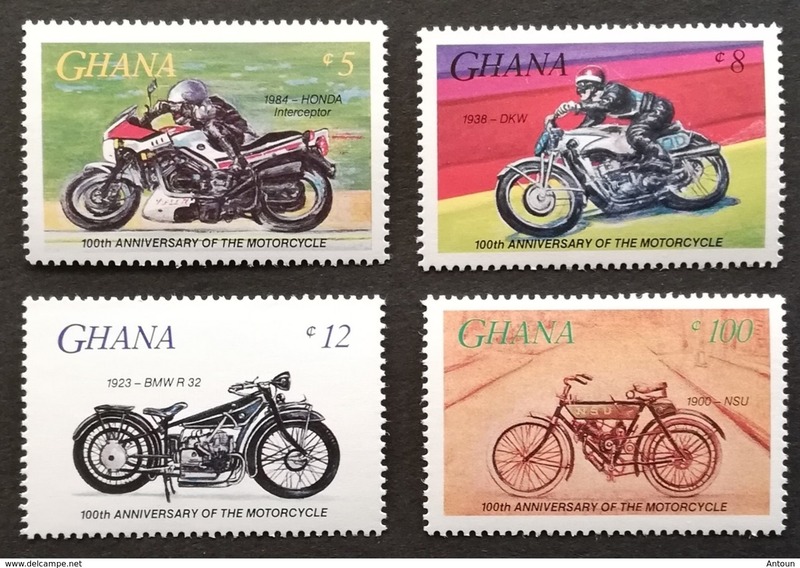 Ghana 1985 Motorcycle Centenary M.N.H. 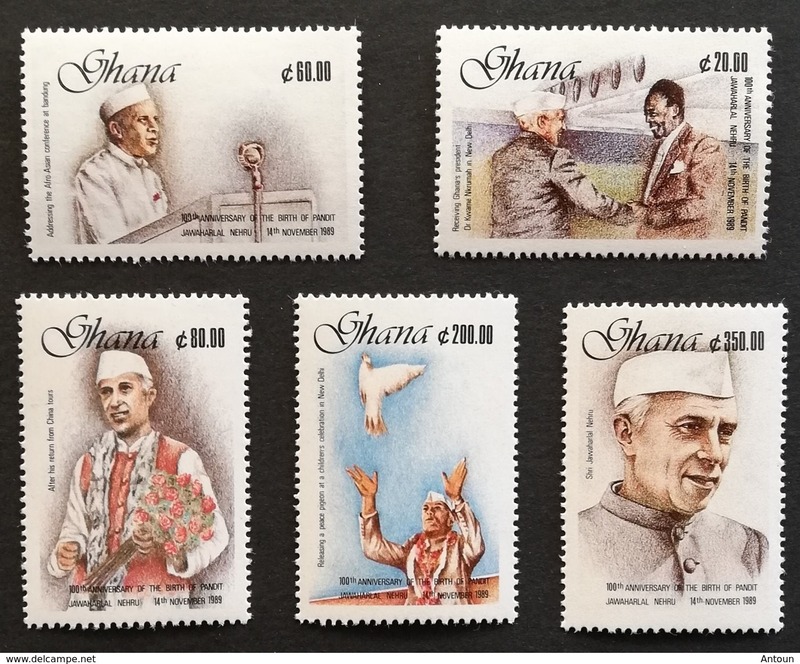 Ghana 1990 Jawaharlal Nehru M.N.H. 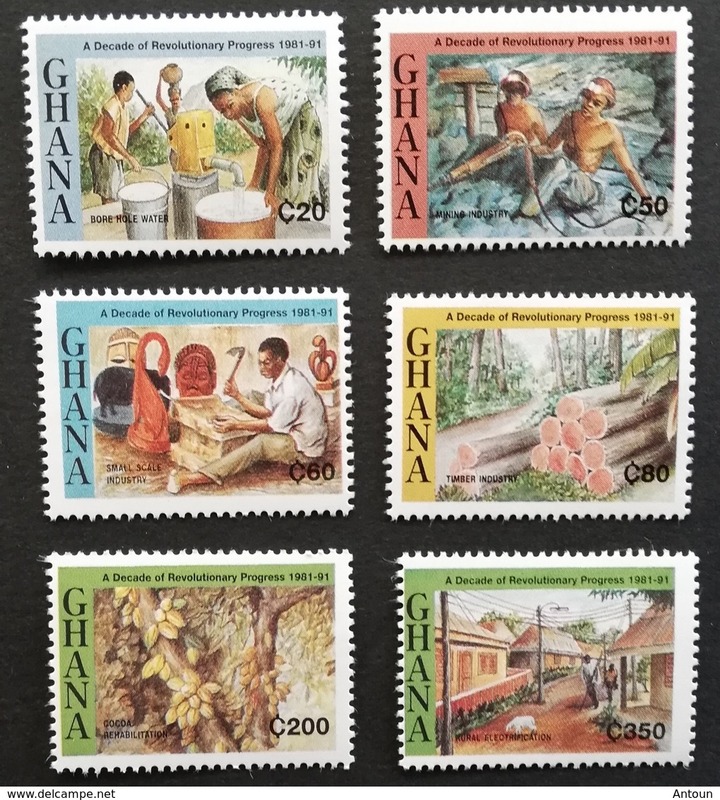 Ghana 1984 Local Flours M.N.H. 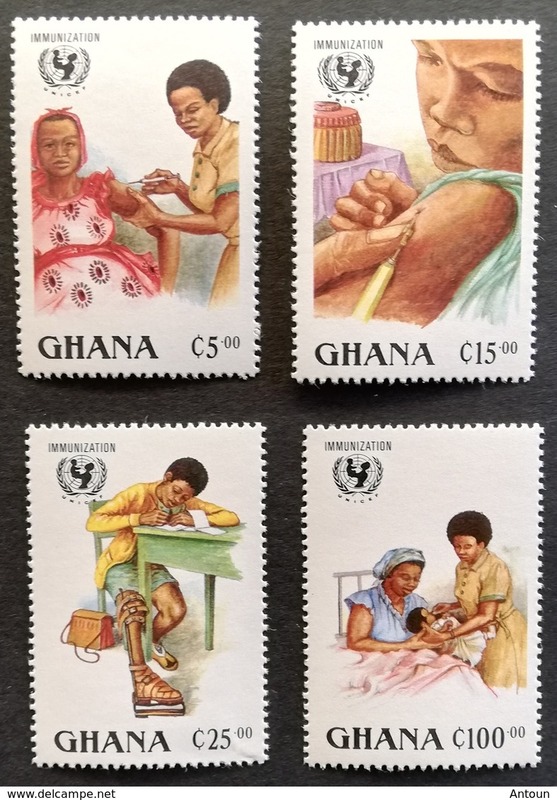 Ghana 1986 UN Universal Immunization Campaign M.N.H. 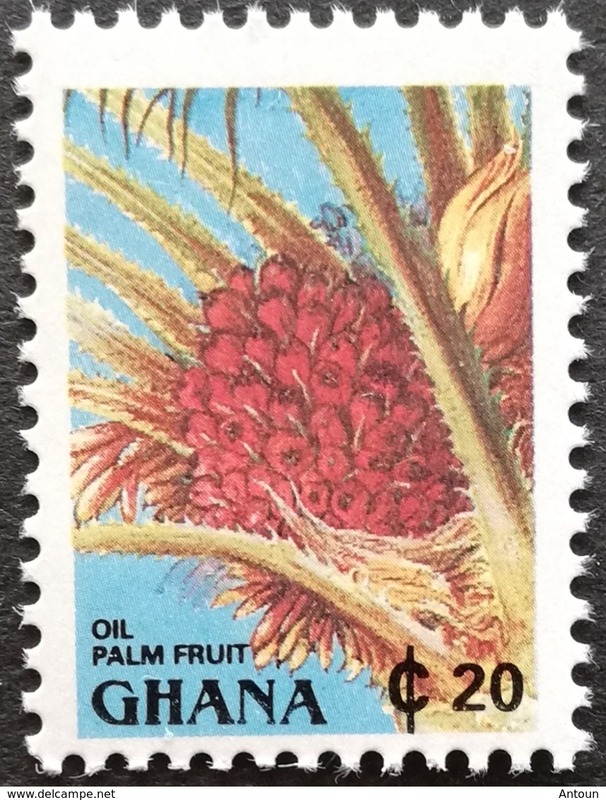 Ghana 1987 Intl. 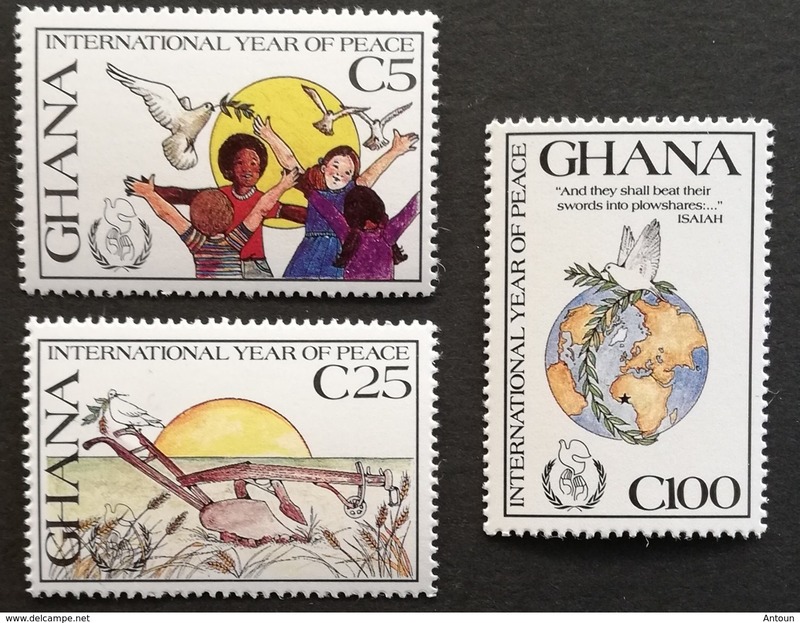 Peace Year M.N.H. 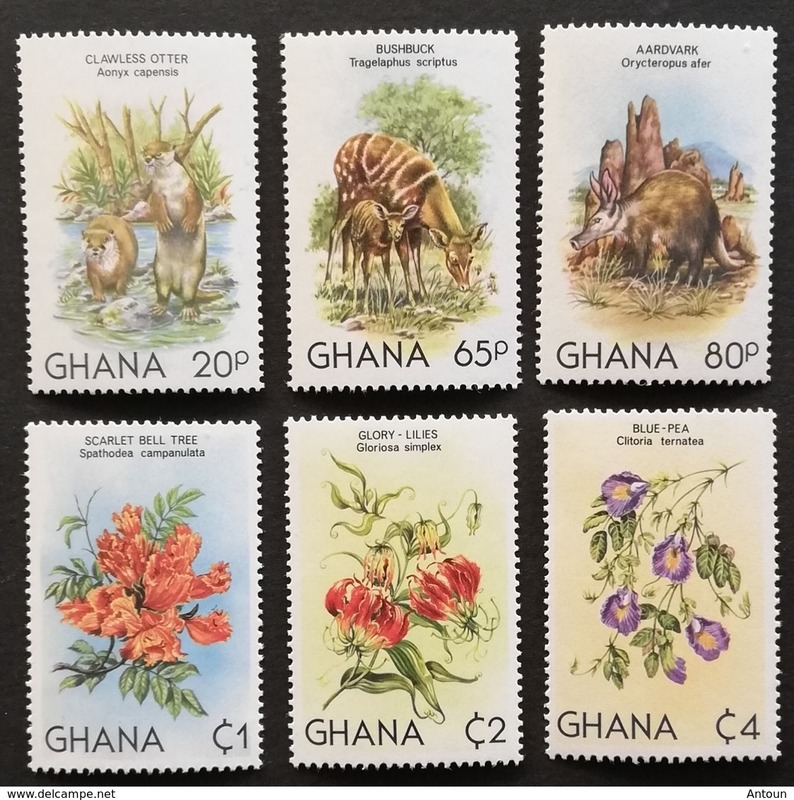 Ghana 1984 Namibia Day M.N.H. 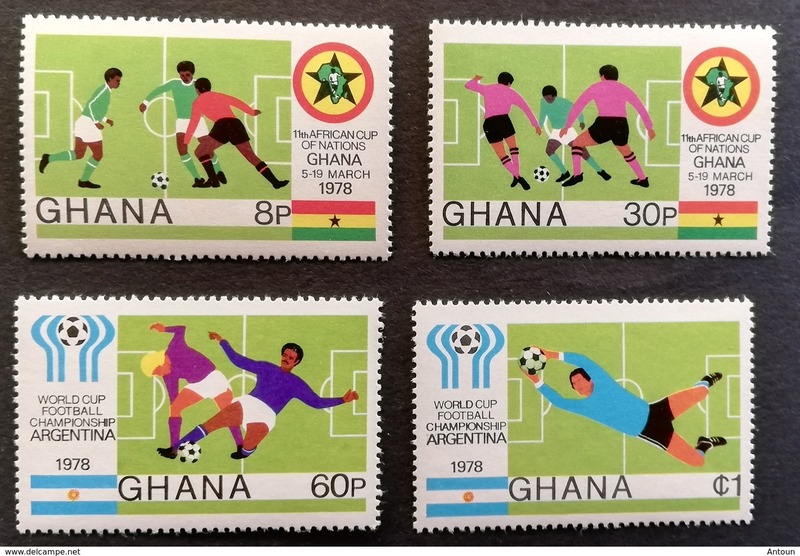 Ghana 1986 World Cup Soccer Championship ,Mexico M.N.H. 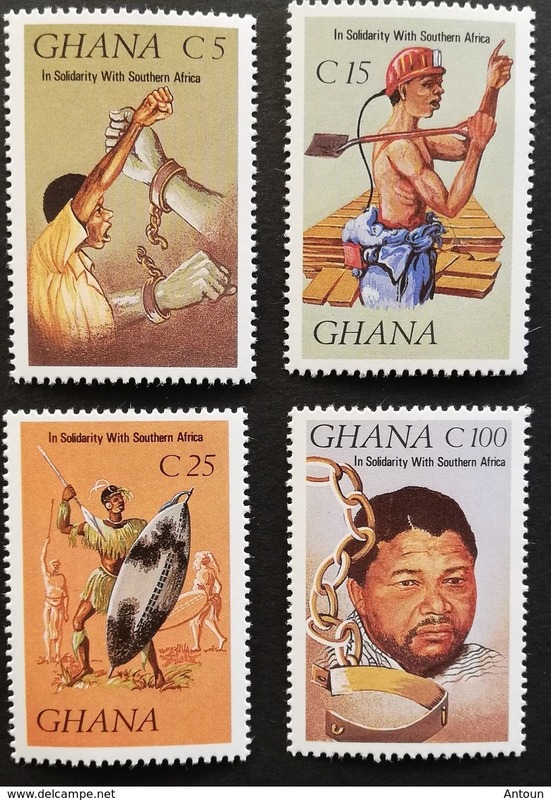 Ghana 1987 Solidarity with South Africans for Abolition of Apartheid M.N.H. 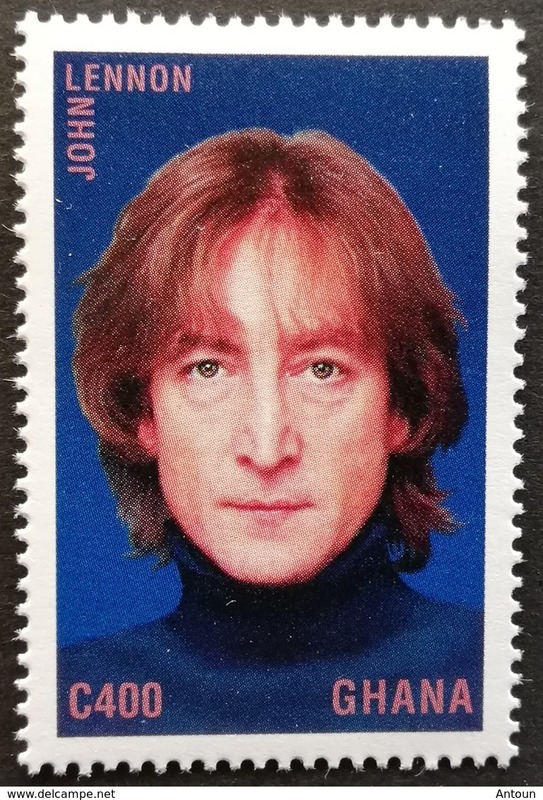 Ghana 1995 John Lennon M.N.H. 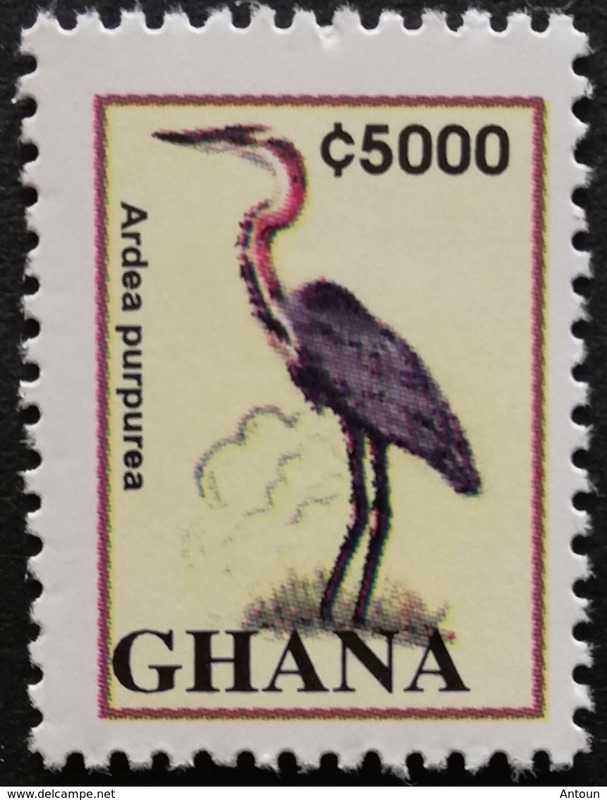 Ghana 1985 Audubon Birth. 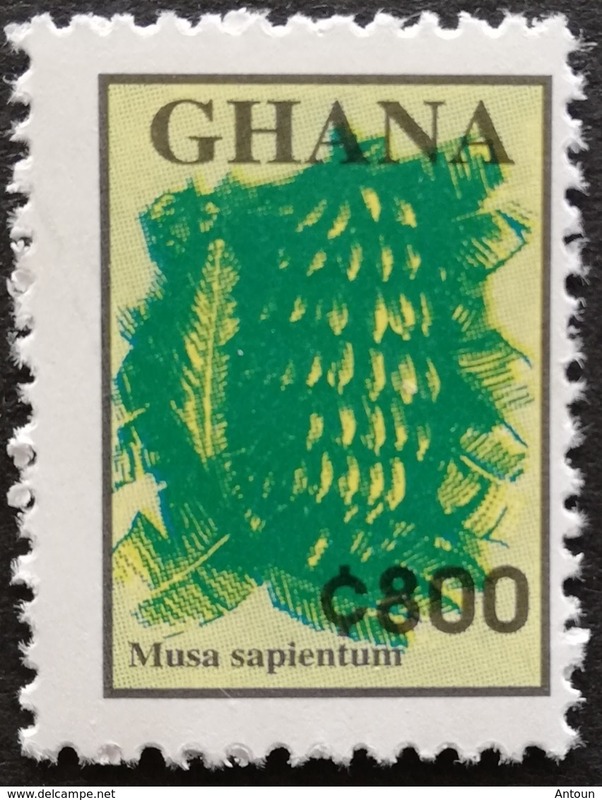 Bicent. 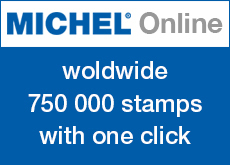 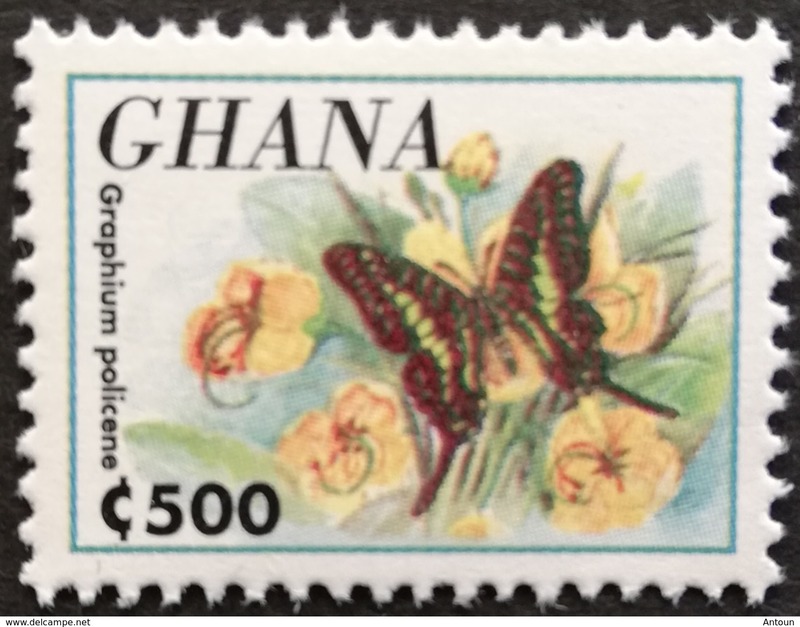 M.N.H. 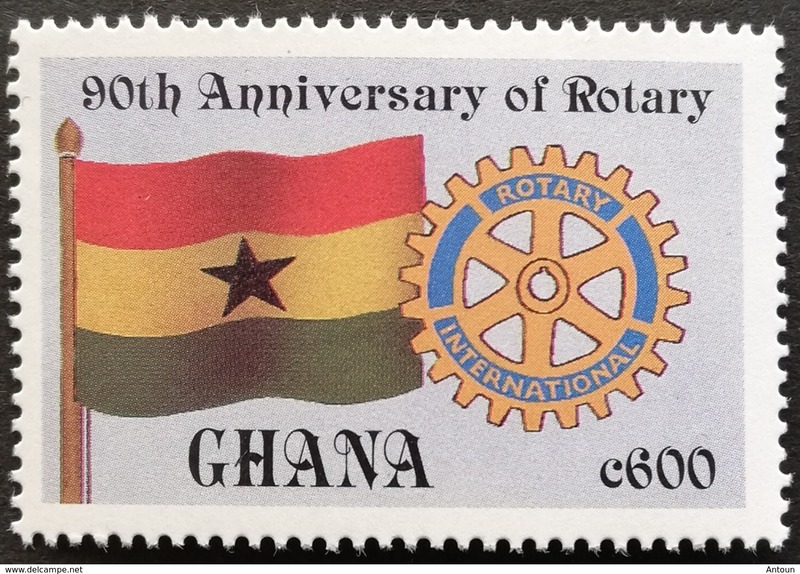 Ghana 1995 Rotary Intl.90th. 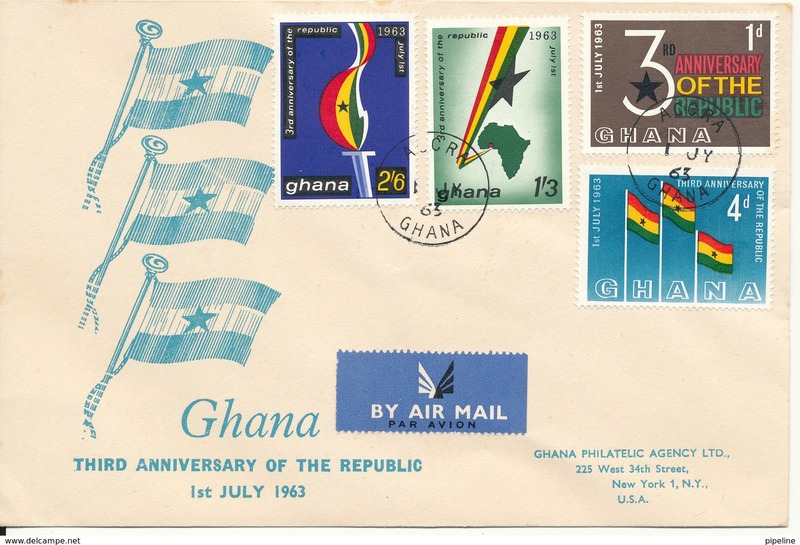 Anniv. 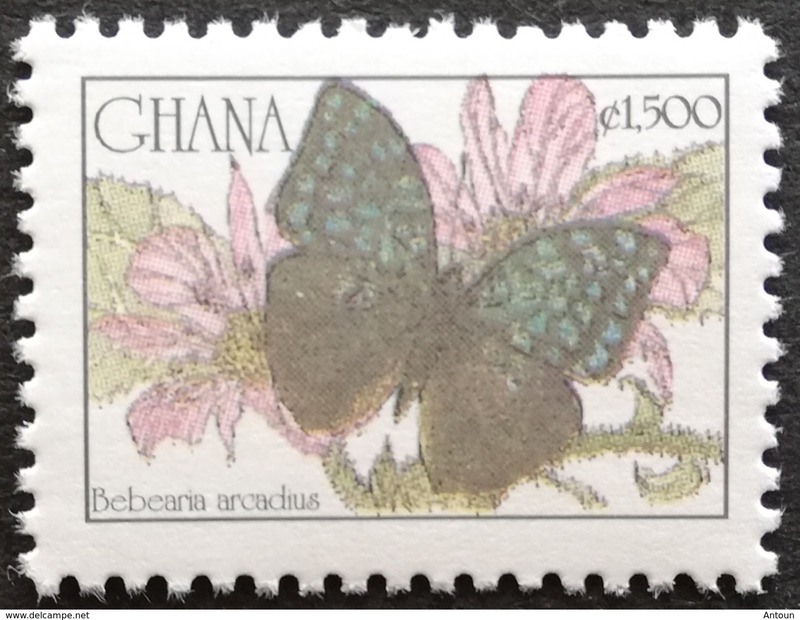 M.N.H. 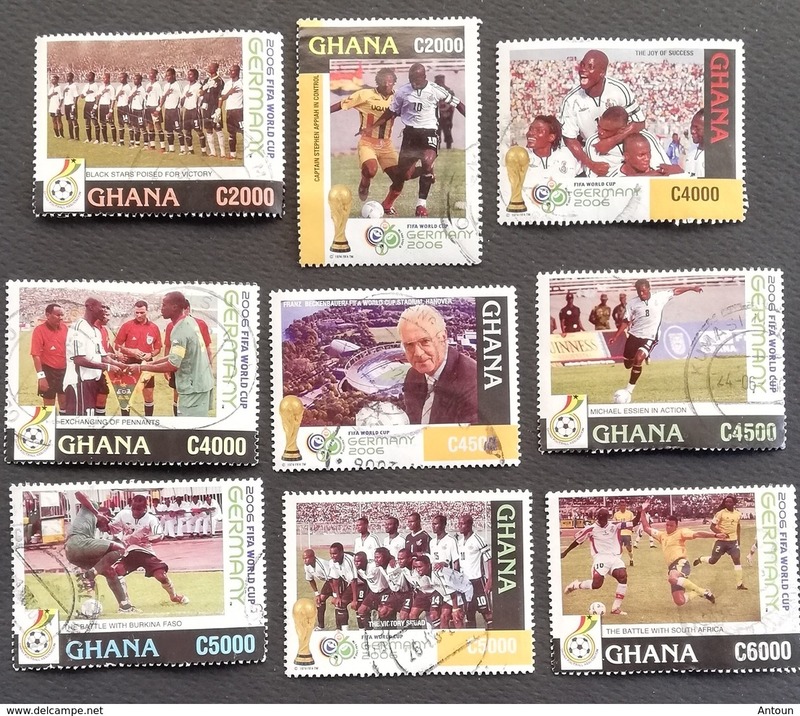 Ghana Def. 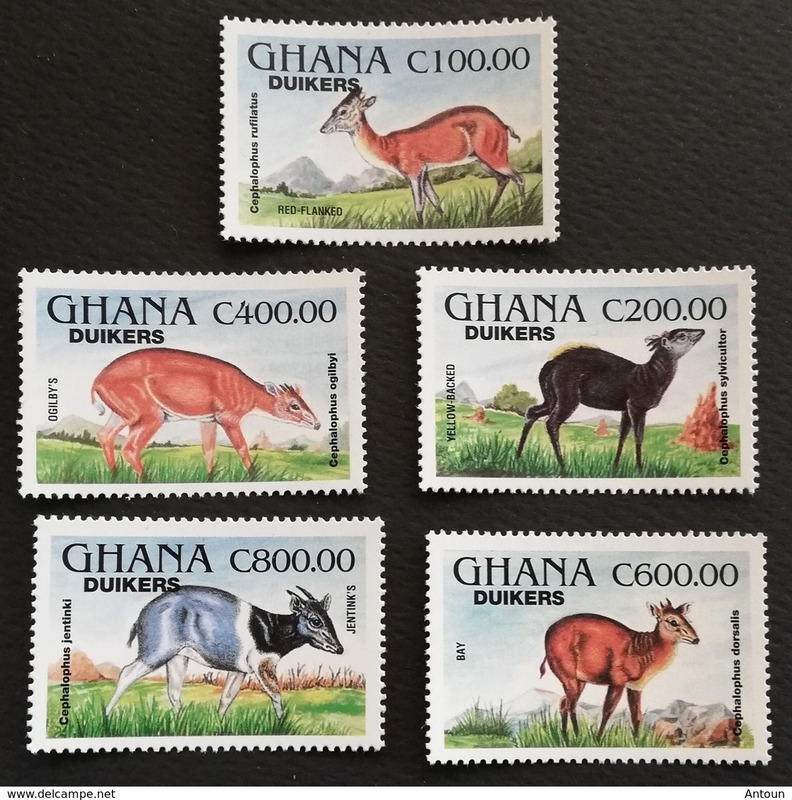 1982 Surcharged M.N.H. 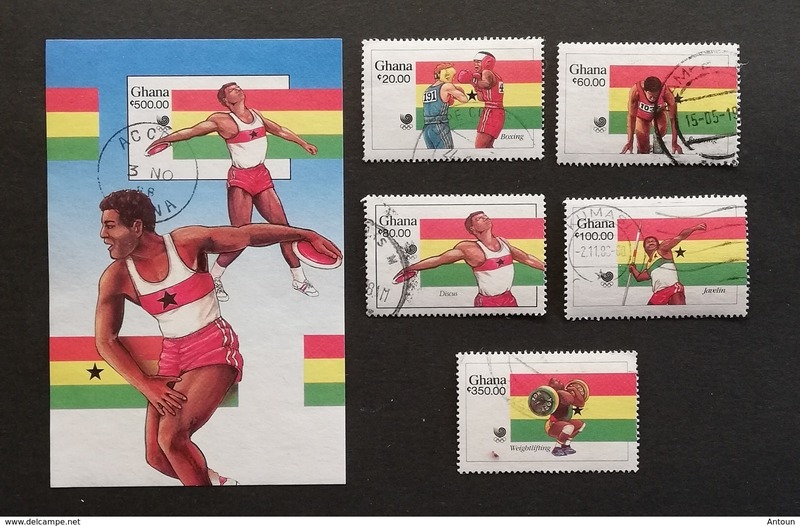 Ghana 1983 Commonwealth Day M.N.H. 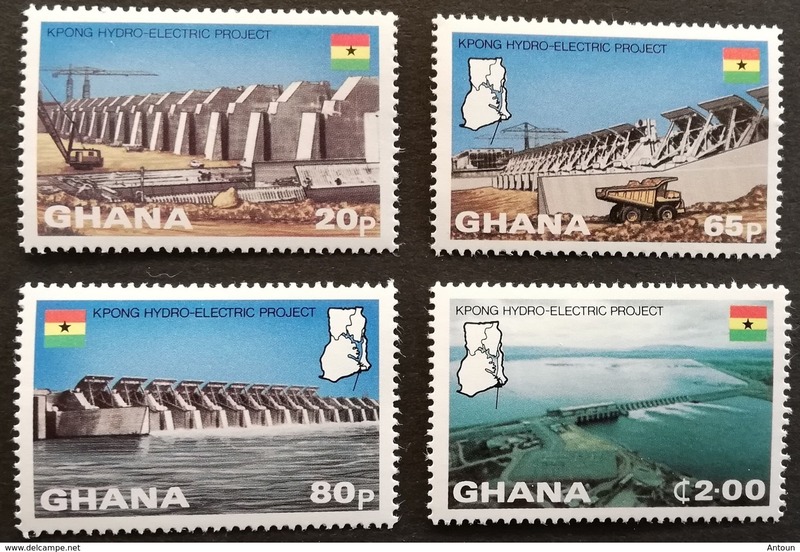 Ghana Kpong Hydroelectric Dam Opening M.N.H. 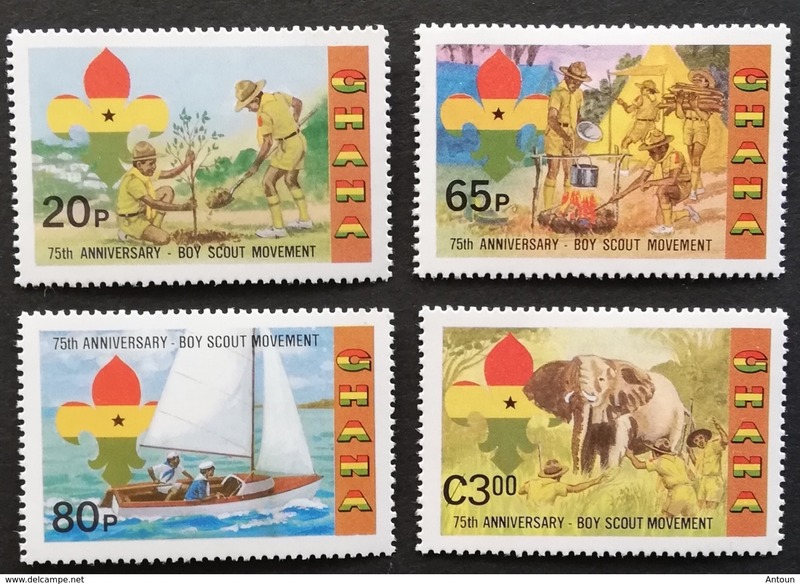 Ghana 1982 Scouting Year M.N.H. 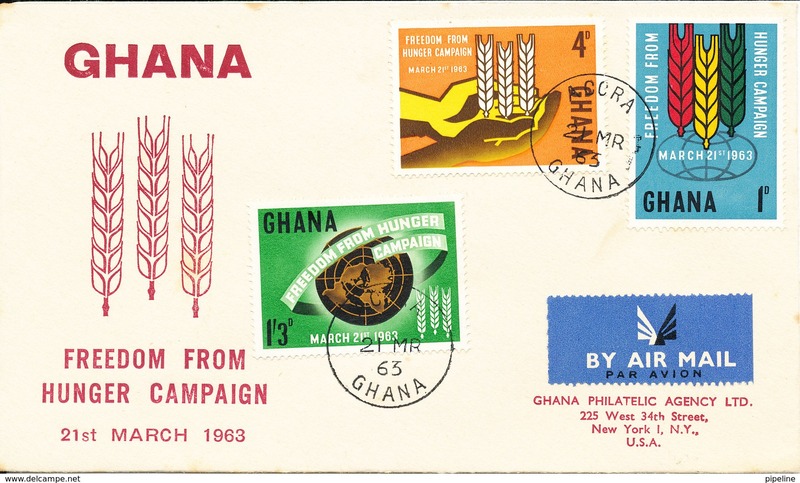 Ghana Org. 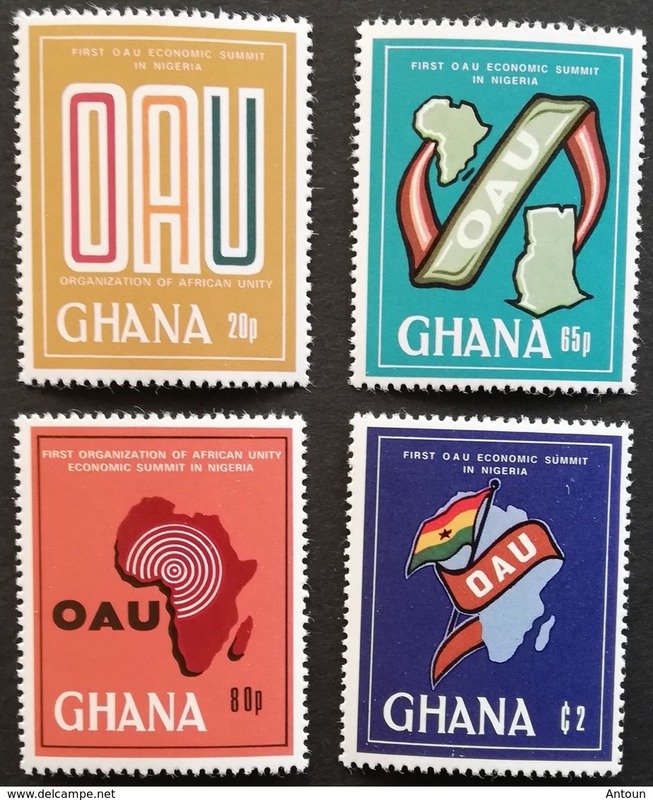 of African Unity Summit conf. 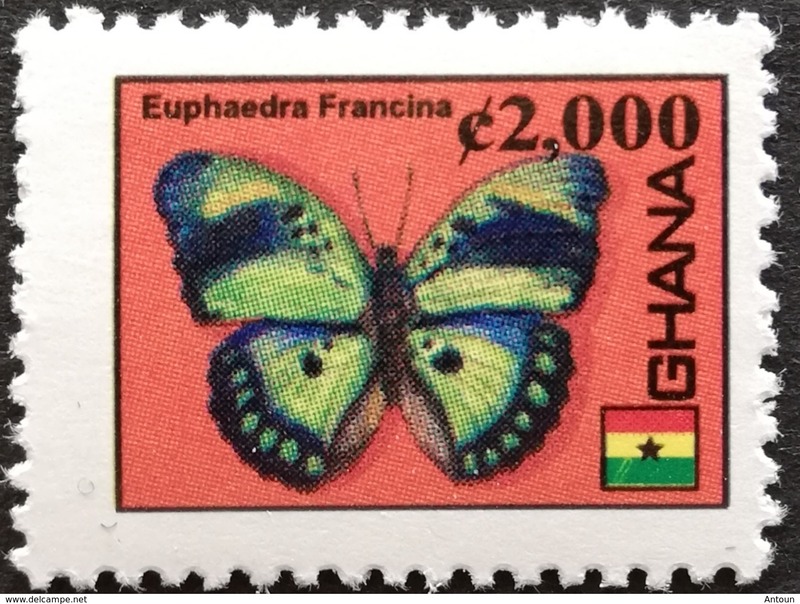 M.N.H. 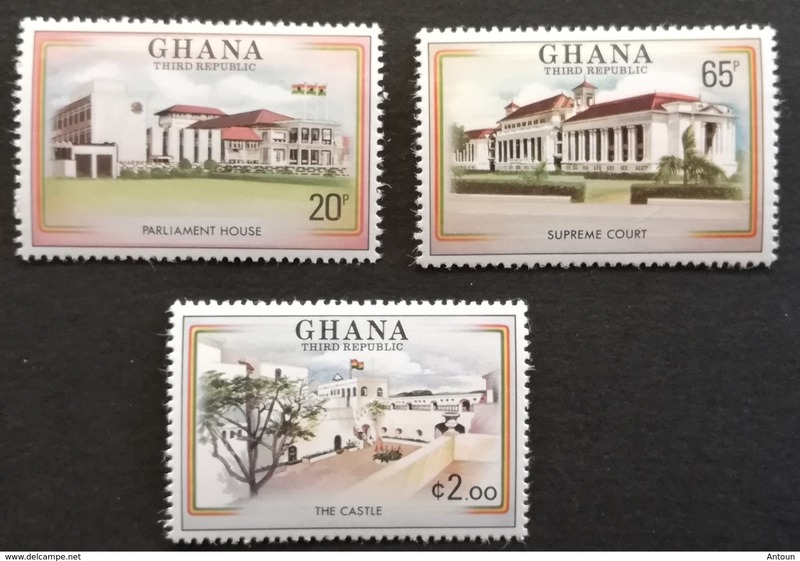 Ghana 1980 Third Republic M.N.H. 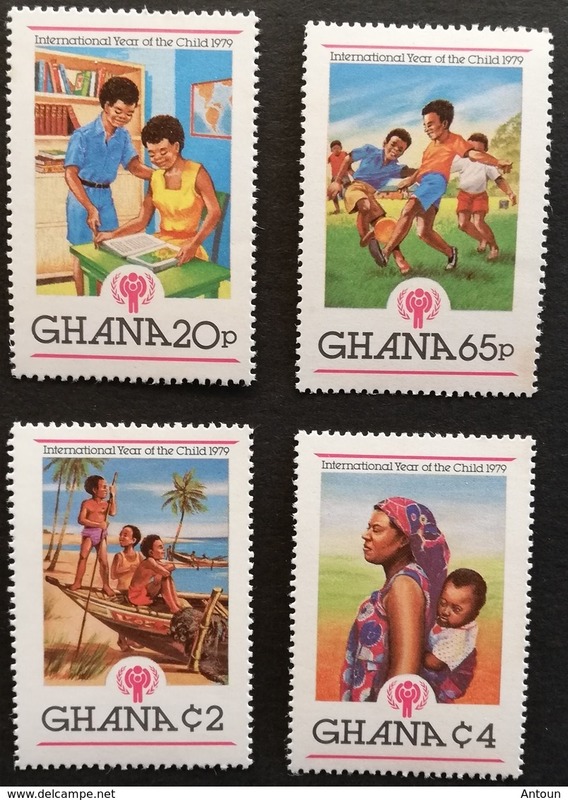 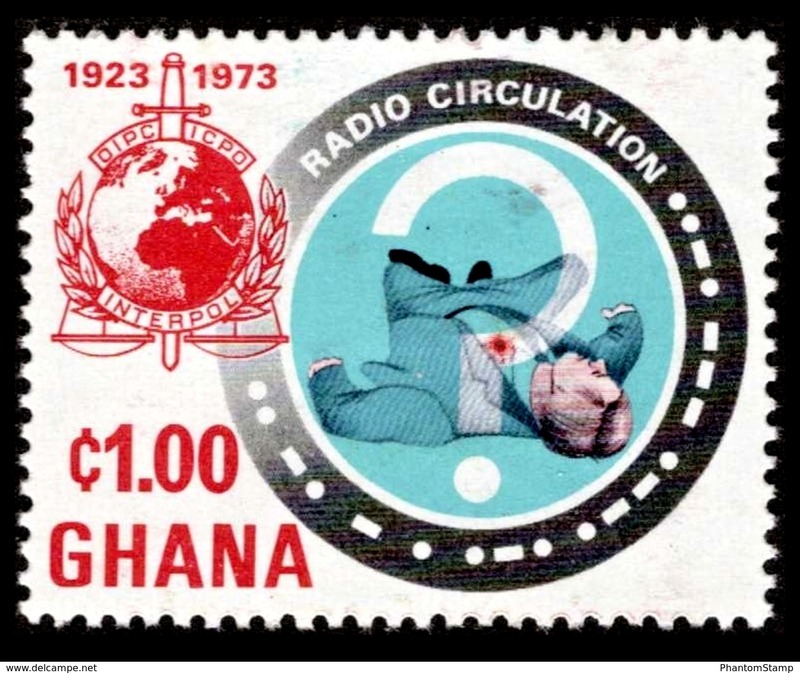 Ghana 1980 Intl. 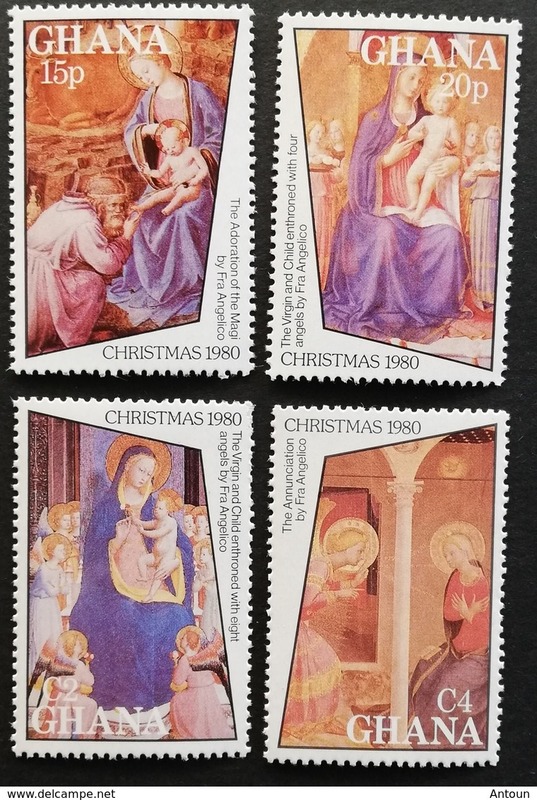 Year of the Child M.N.H. 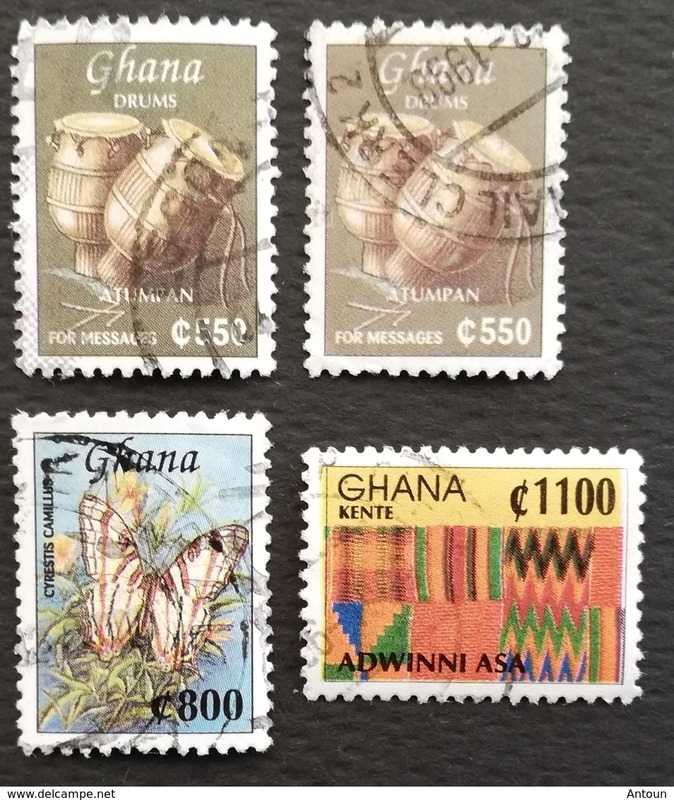 Ghana 1978 75th. 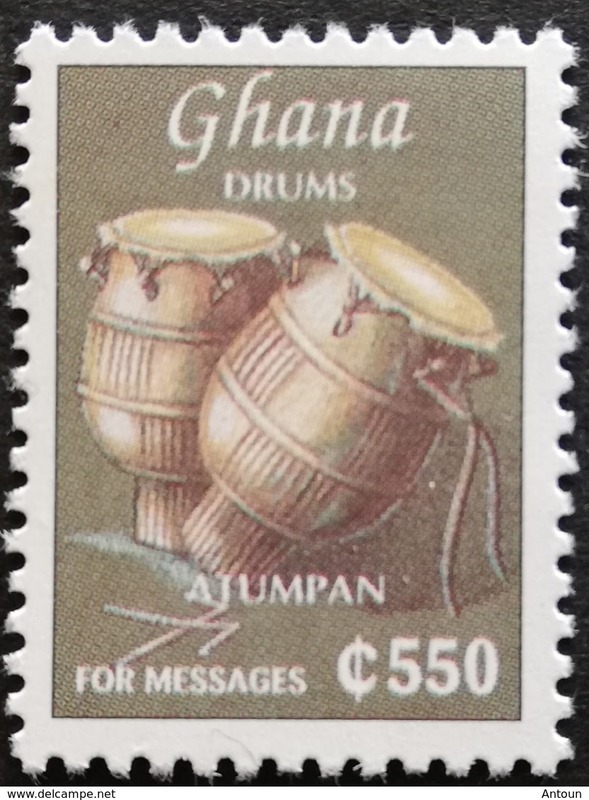 Anniv. 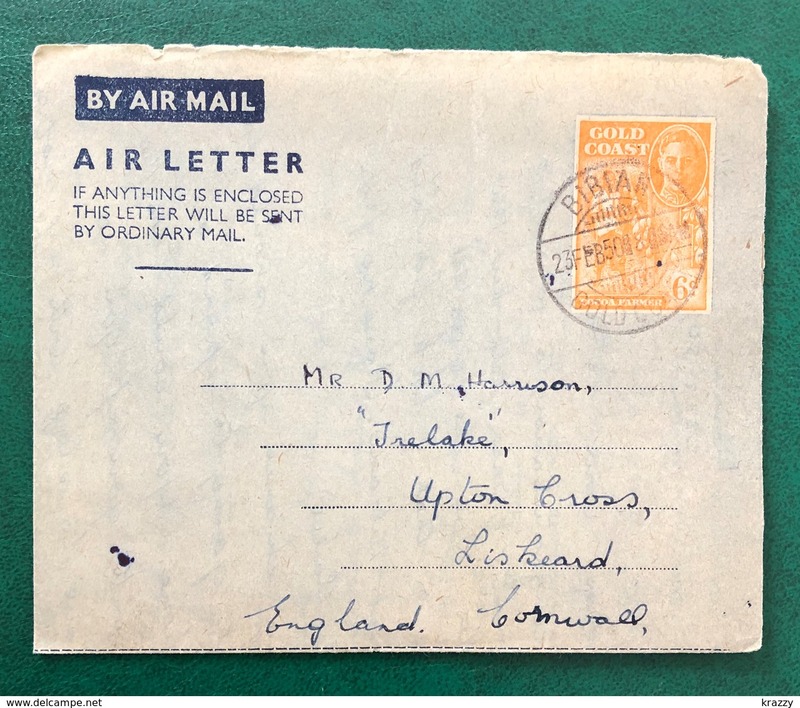 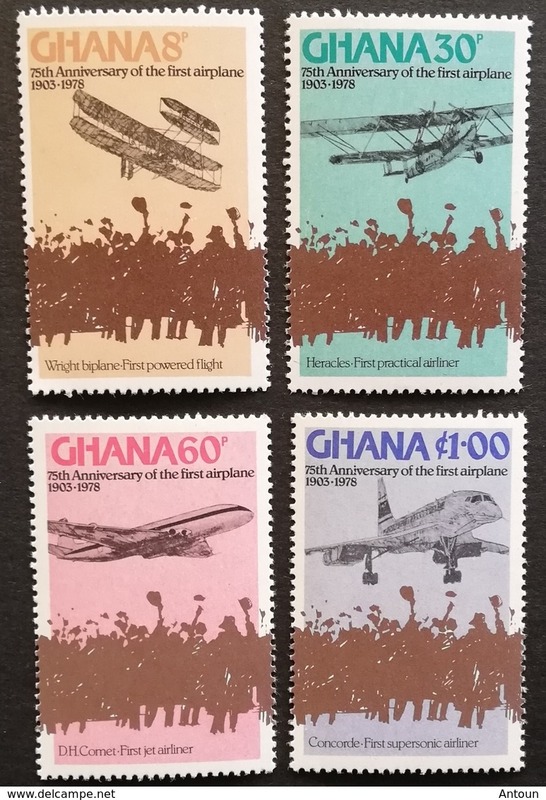 of first powered flight M.N.H. 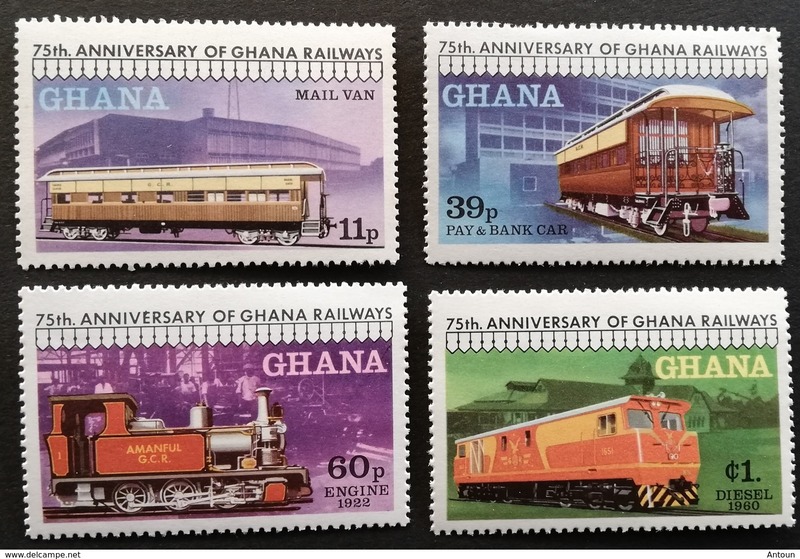 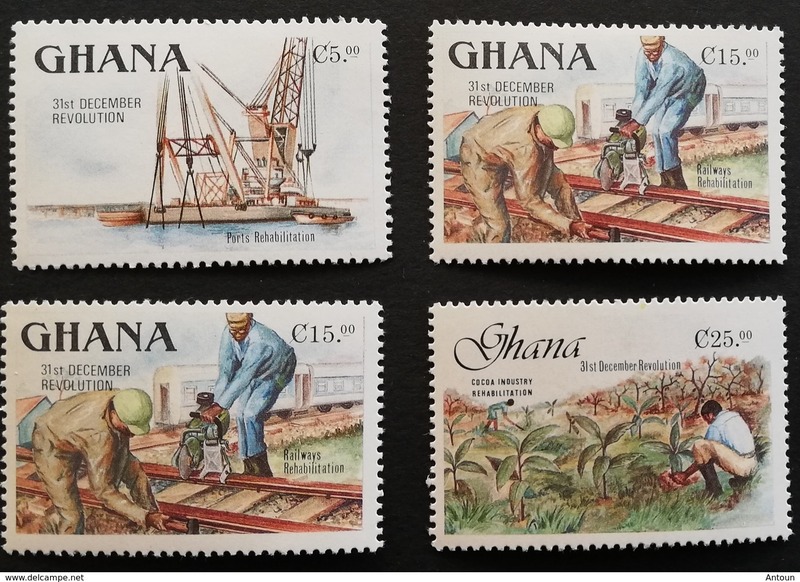 Ghana 1978 GHANA Railway 75th. 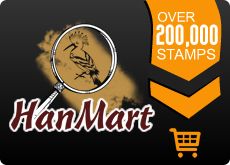 Anniv. 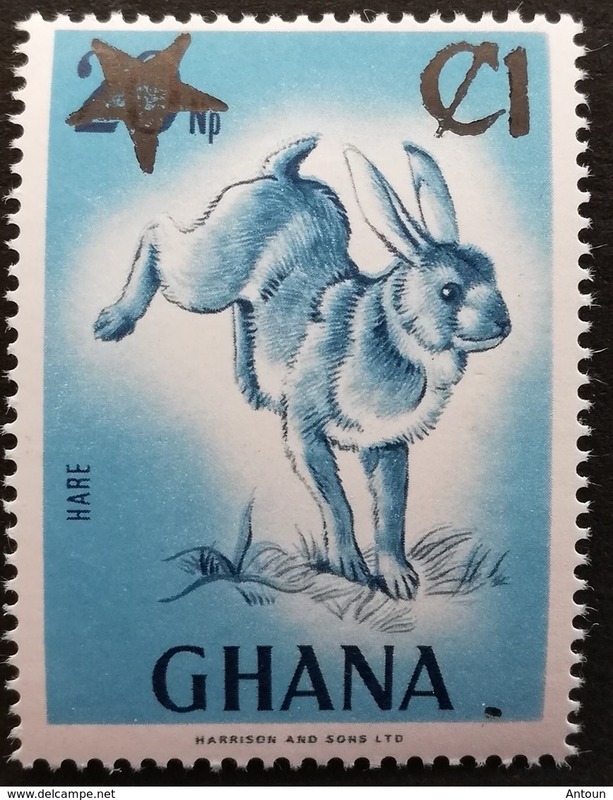 .M.N.H. 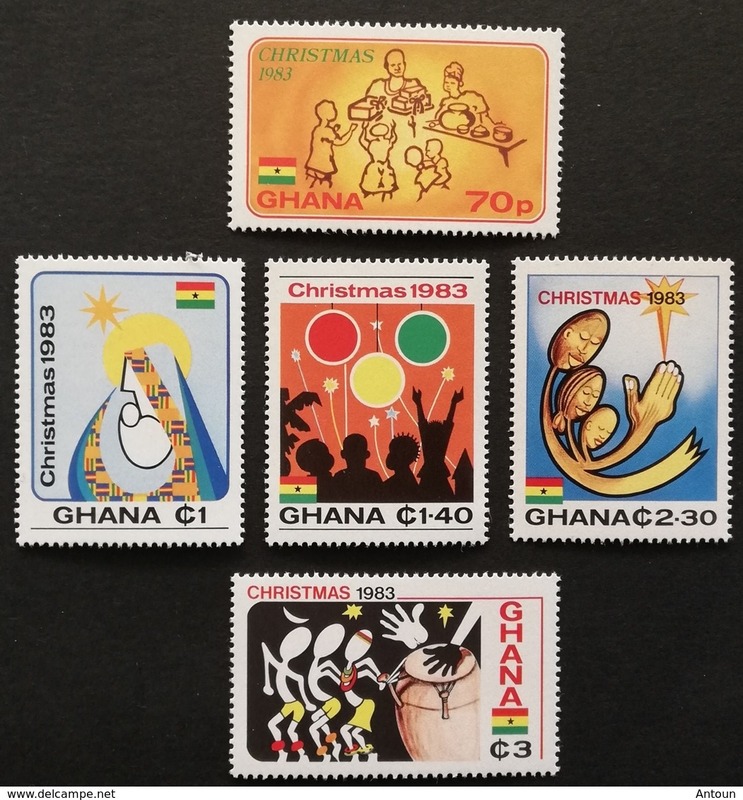 Ghana 1978 11th. 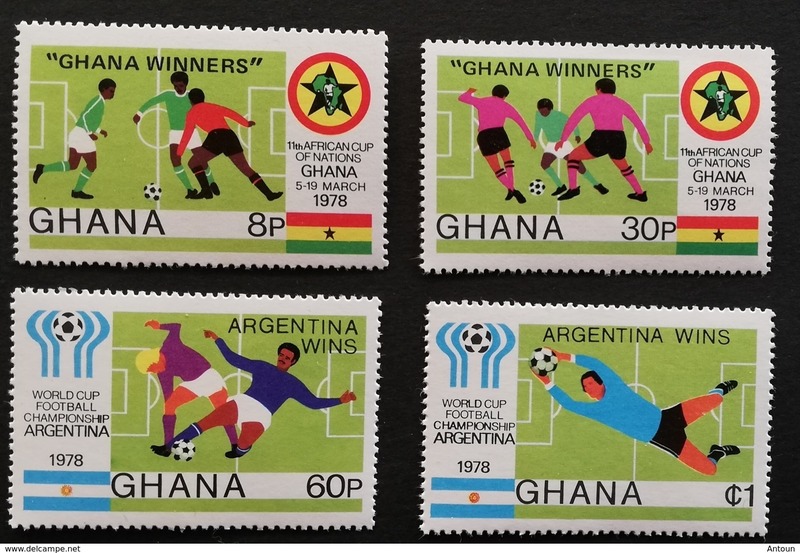 African Nations and 11th.World Cup Soccer Overprinted Ghana Winners And Argentine Winners,M.N.H. 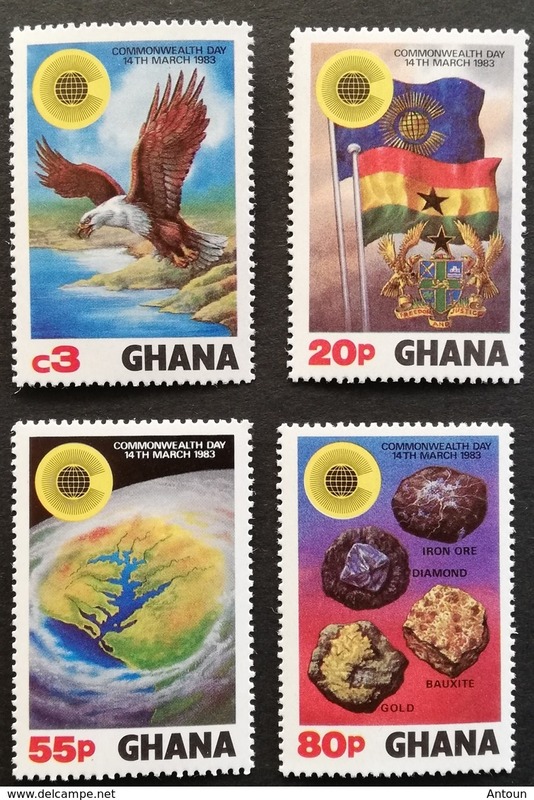 Ghana 1978 11th. 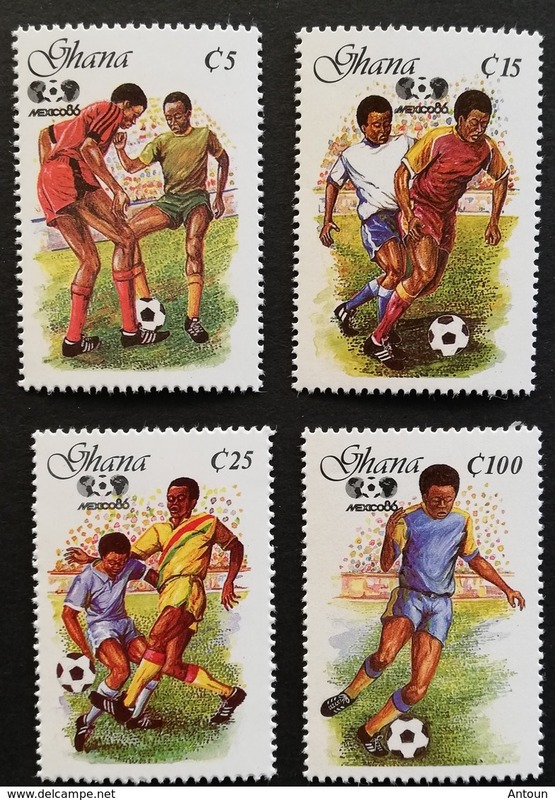 African Nations and 11th.World Cup Soccer M.N.H. 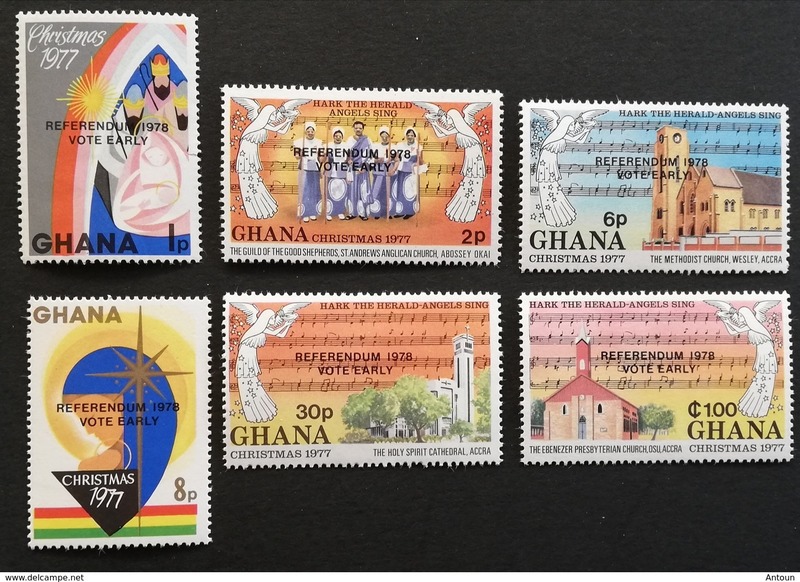 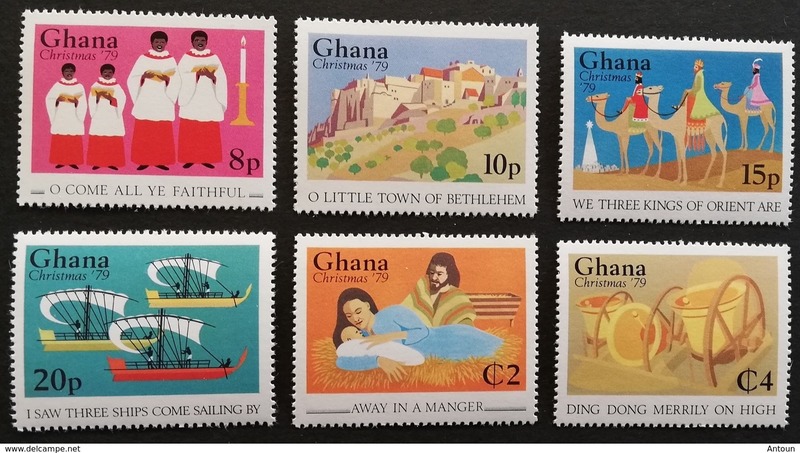 Ghana 1977 Christmas Overprinted Referendum 1978 Vote Early M.N.H. 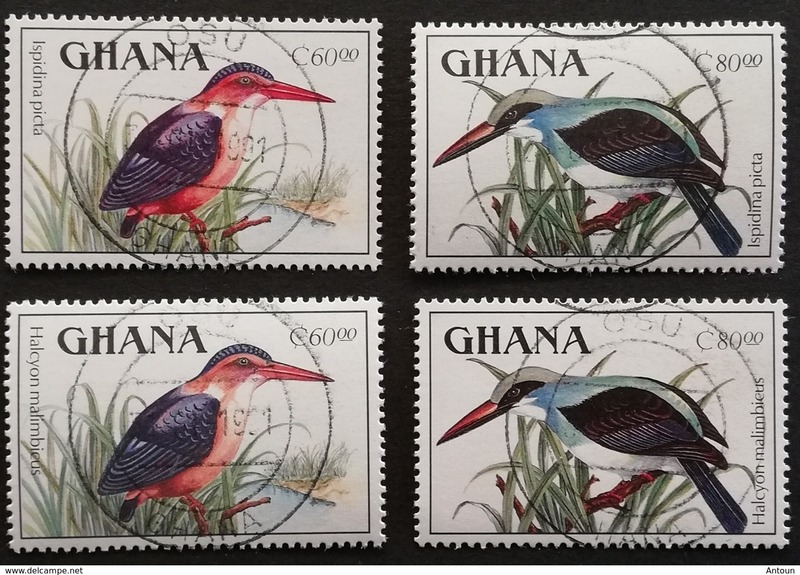 Ghana 1989 Birds The Original Printing Of 60c and 80c The Latin names Transposed Corrected and Supplied in 1990 LOT.M.N. 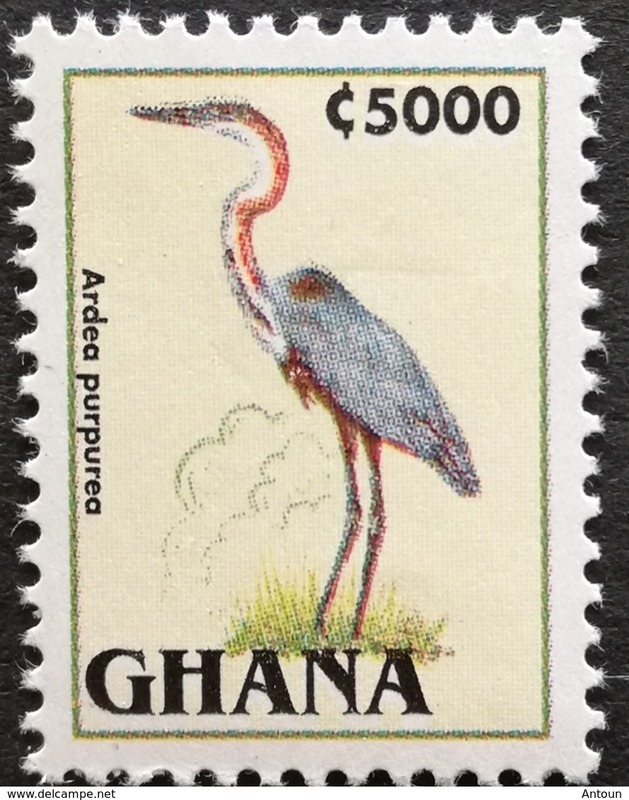 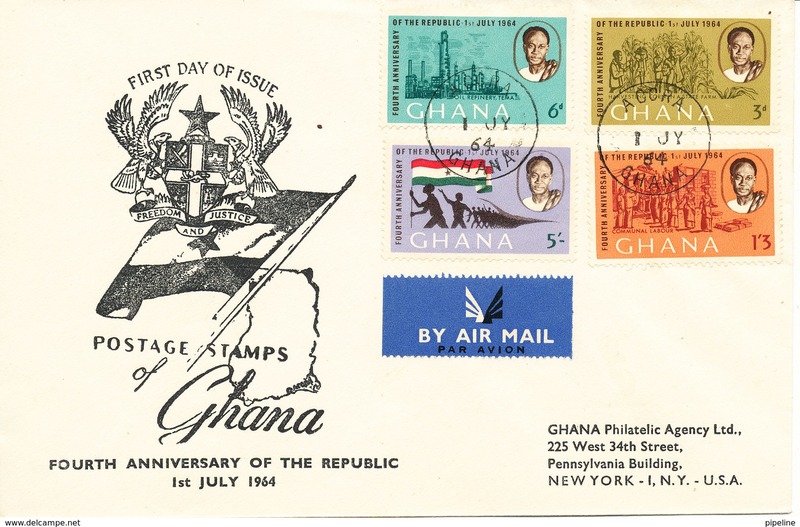 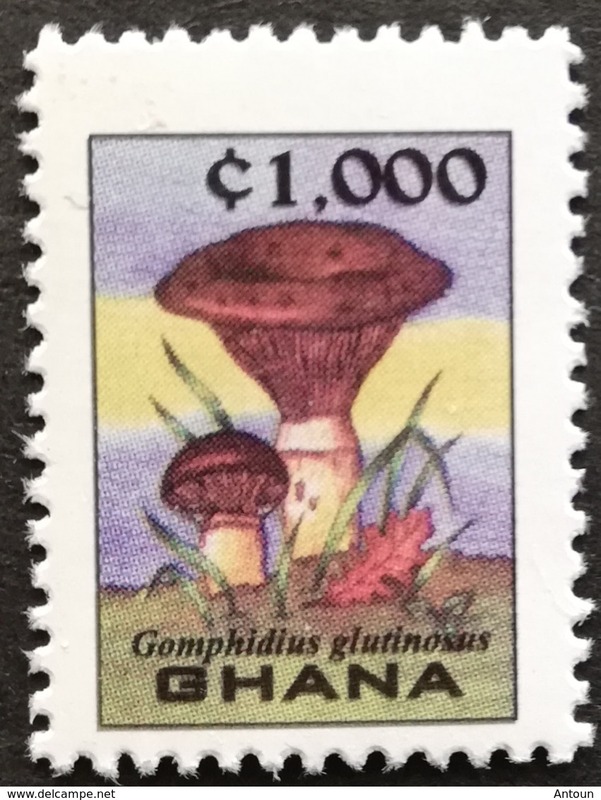 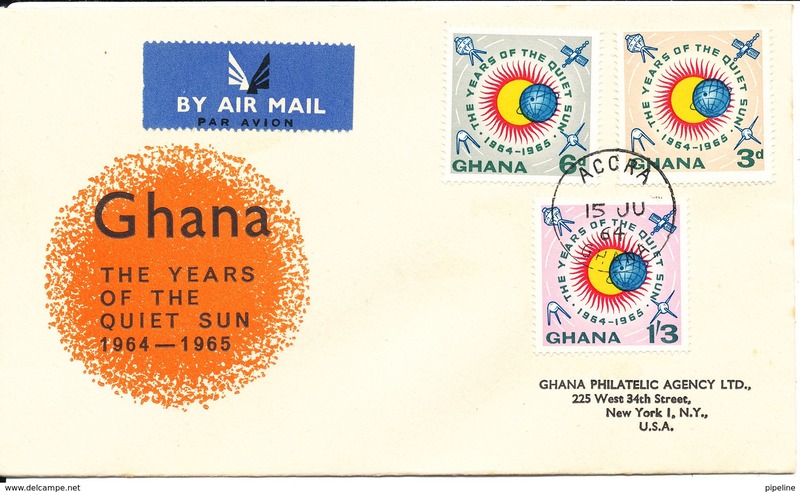 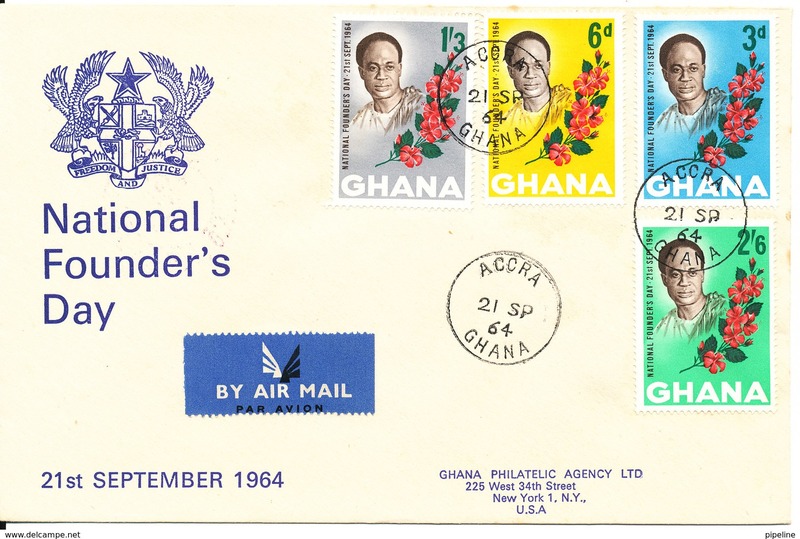 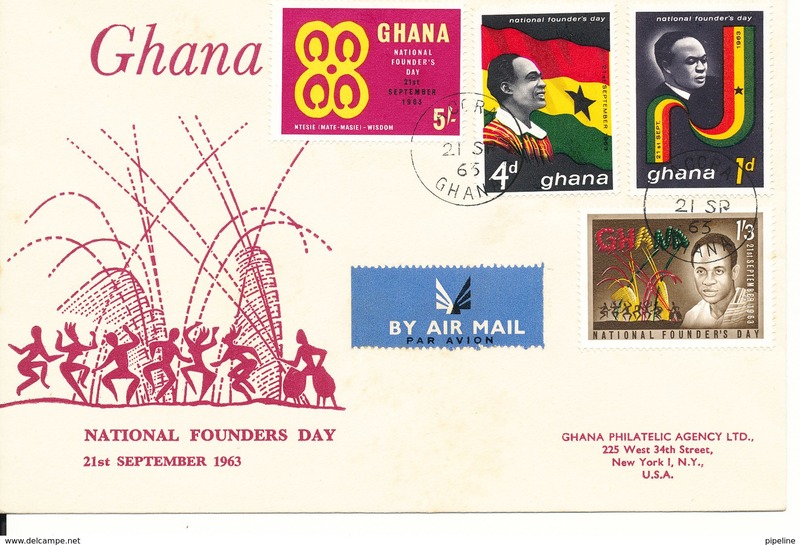 Ghana 1989 Birds The Original Printing Of 60c The Latin names Transposed Corrected and Supplied in 1990 M.N.H. 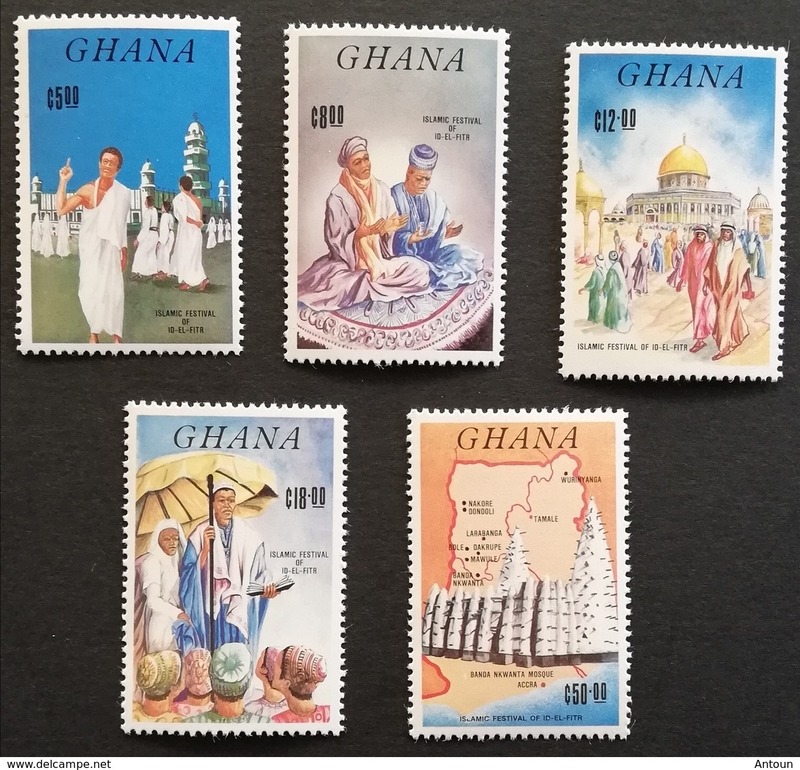 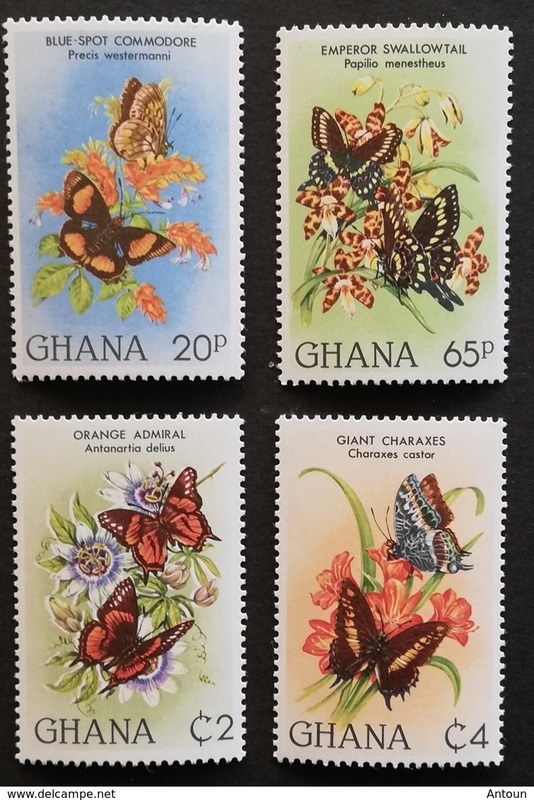 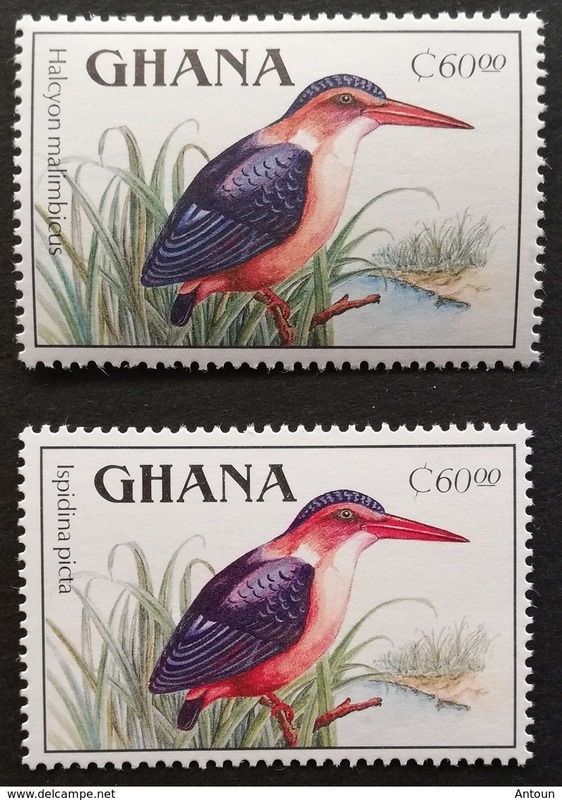 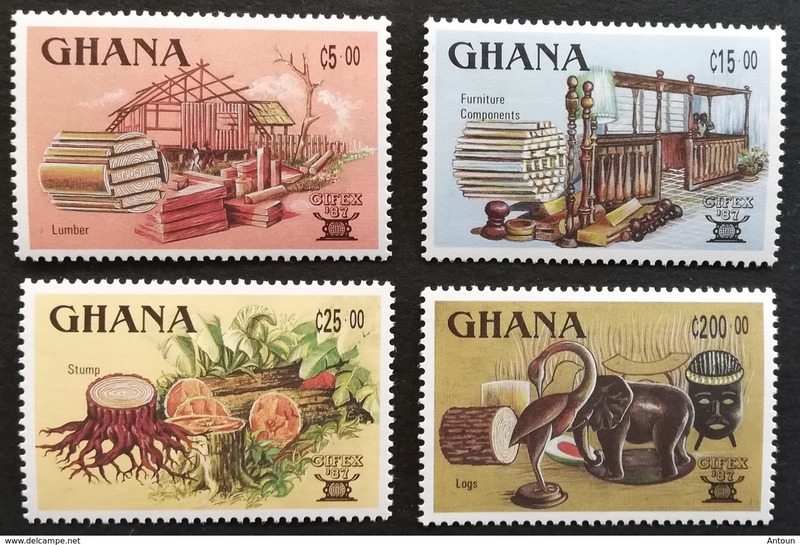 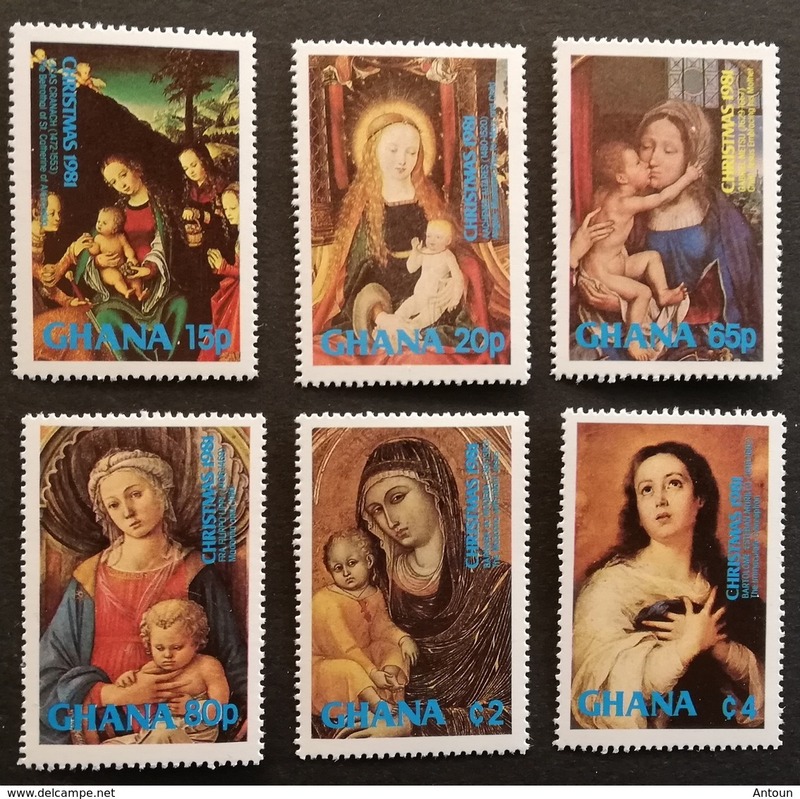 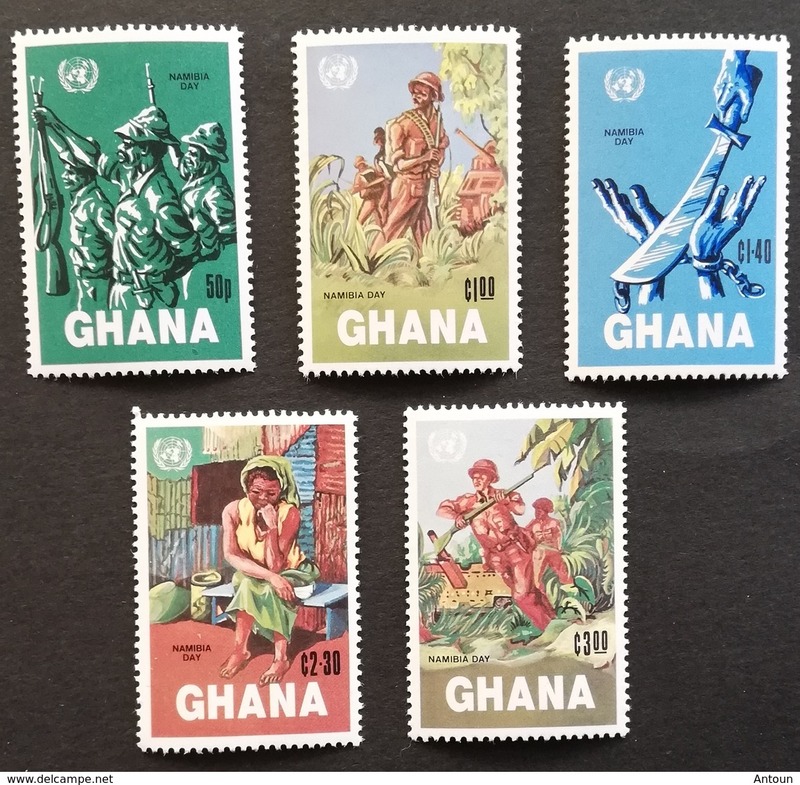 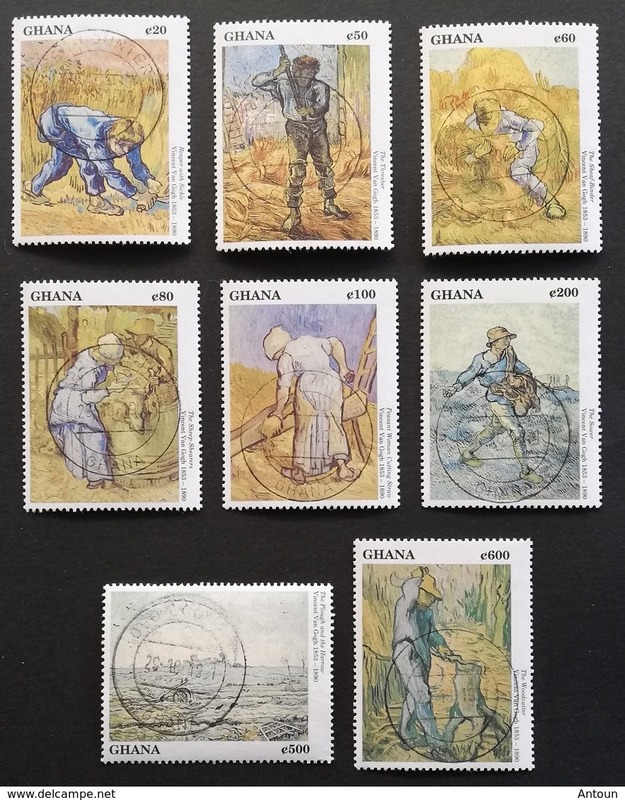 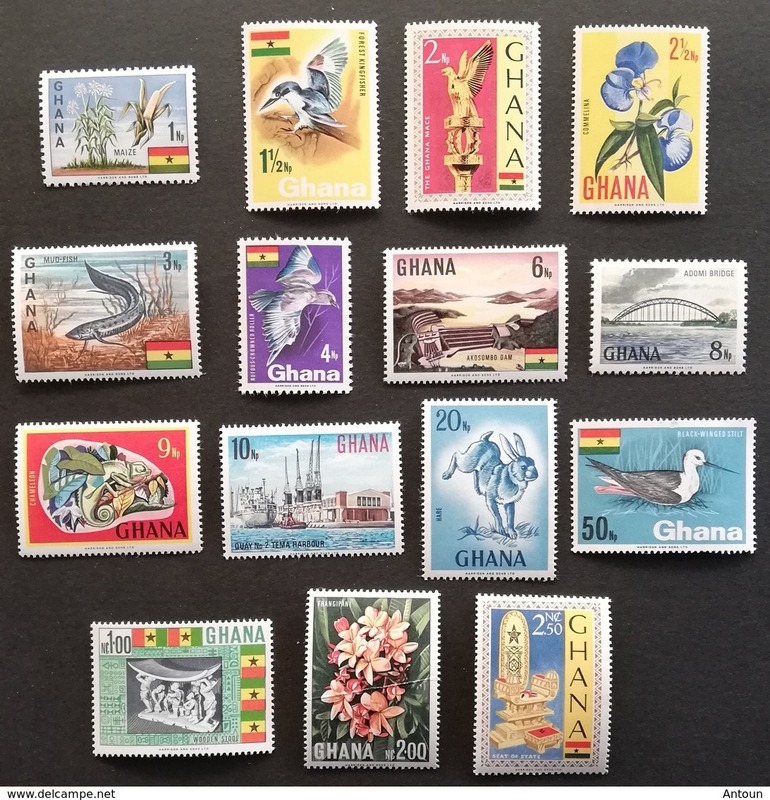 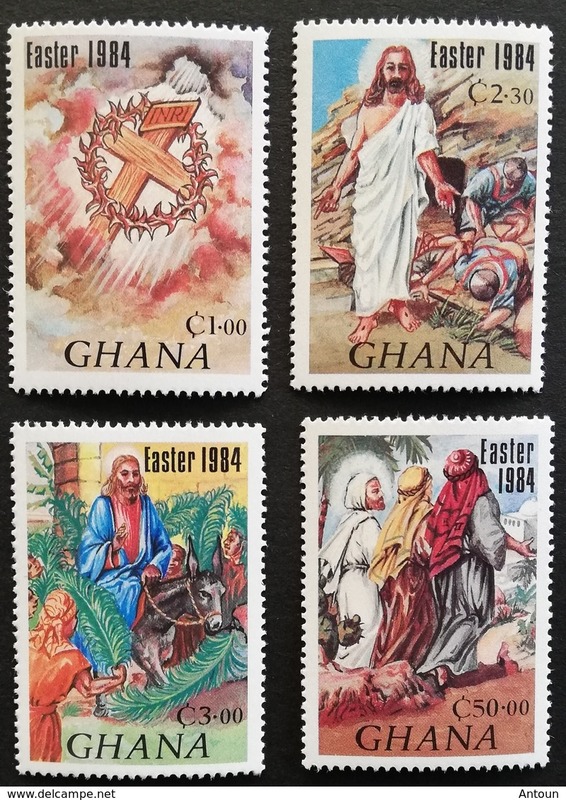 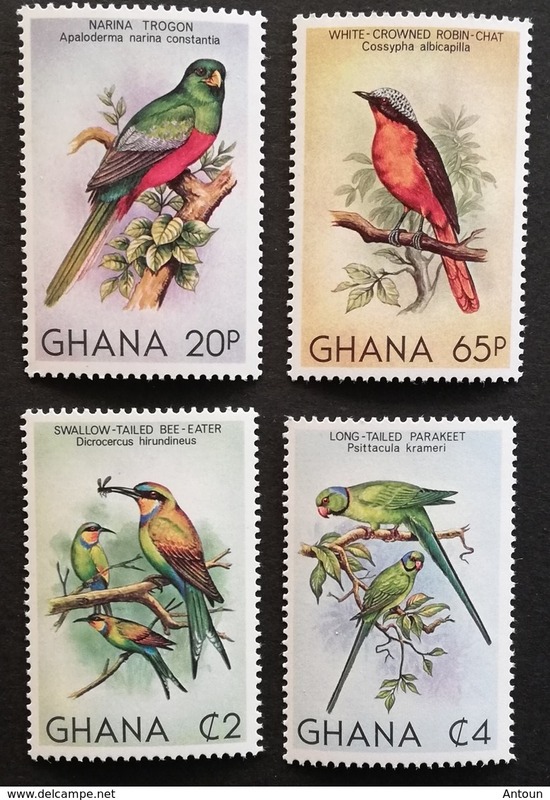 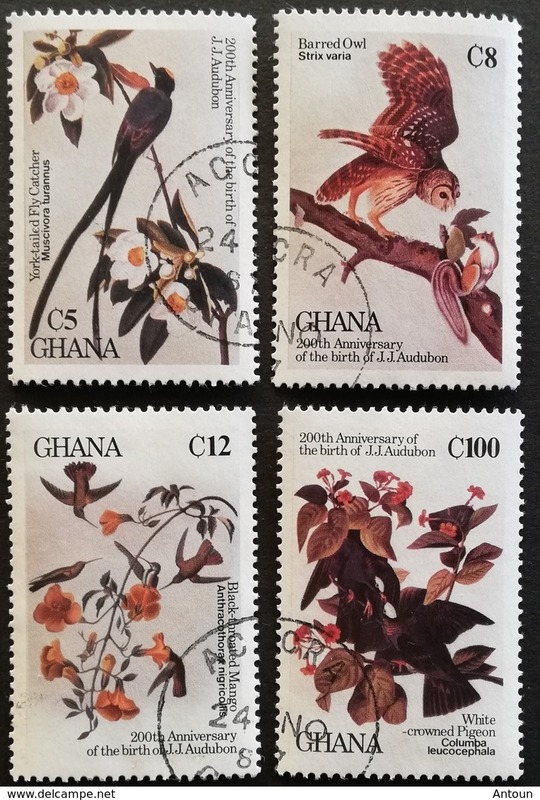 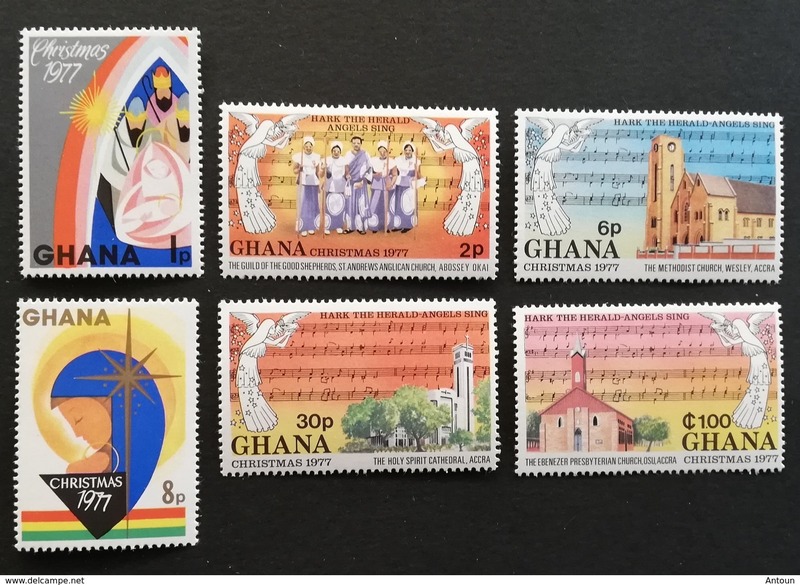 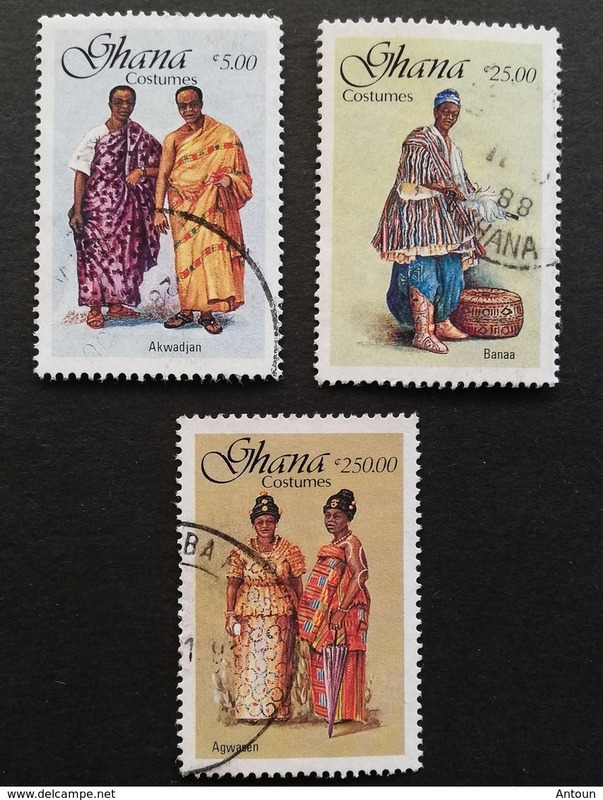 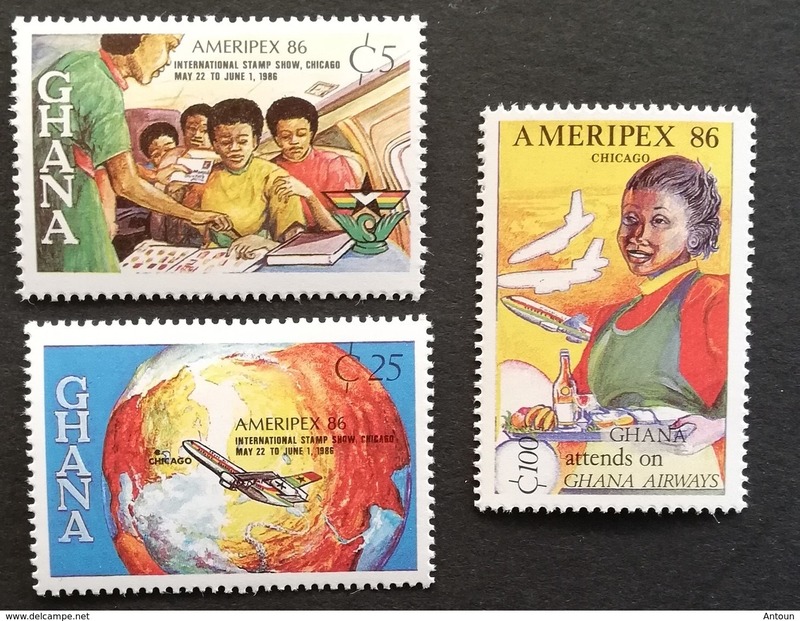 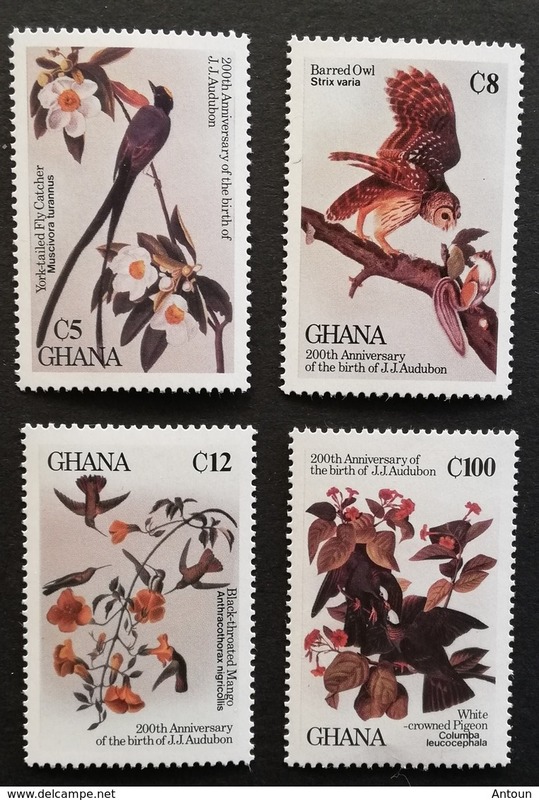 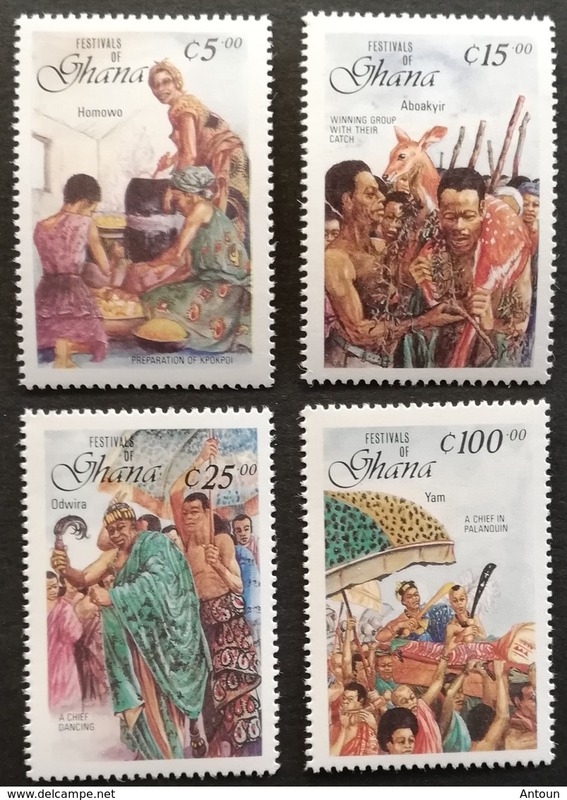 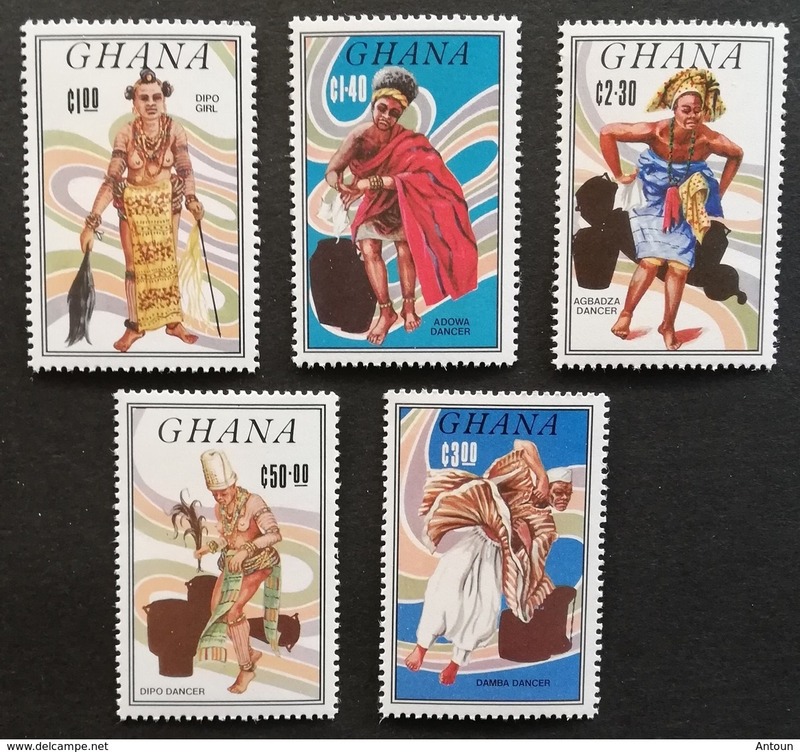 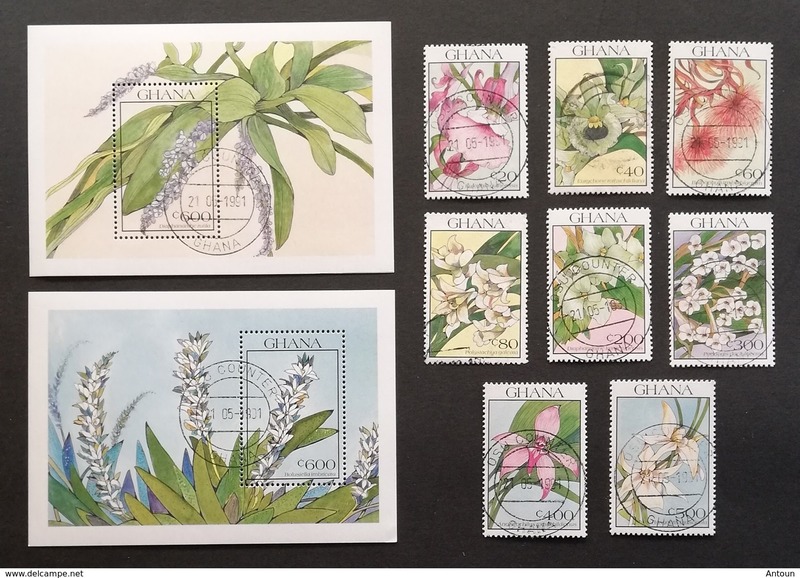 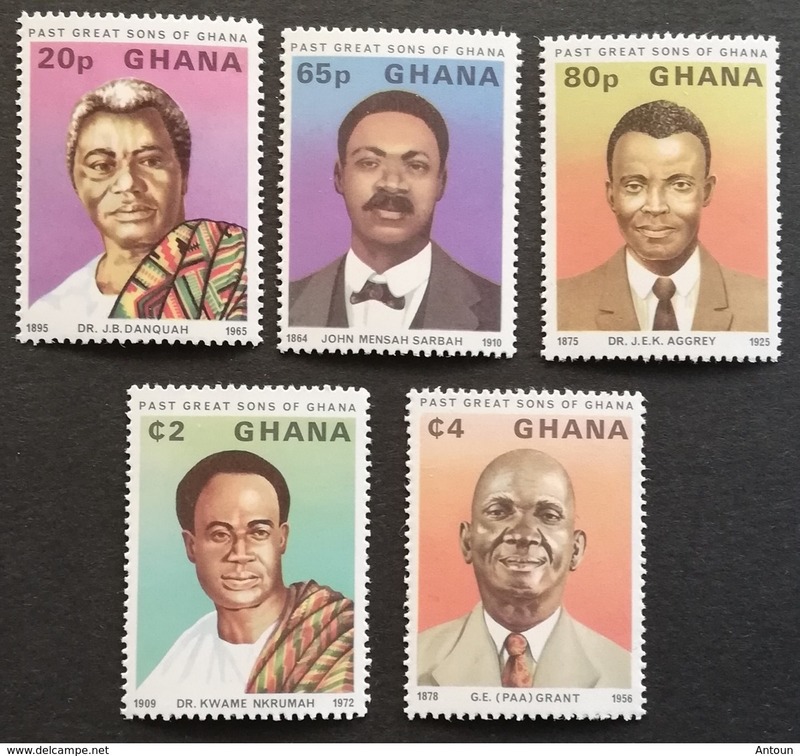 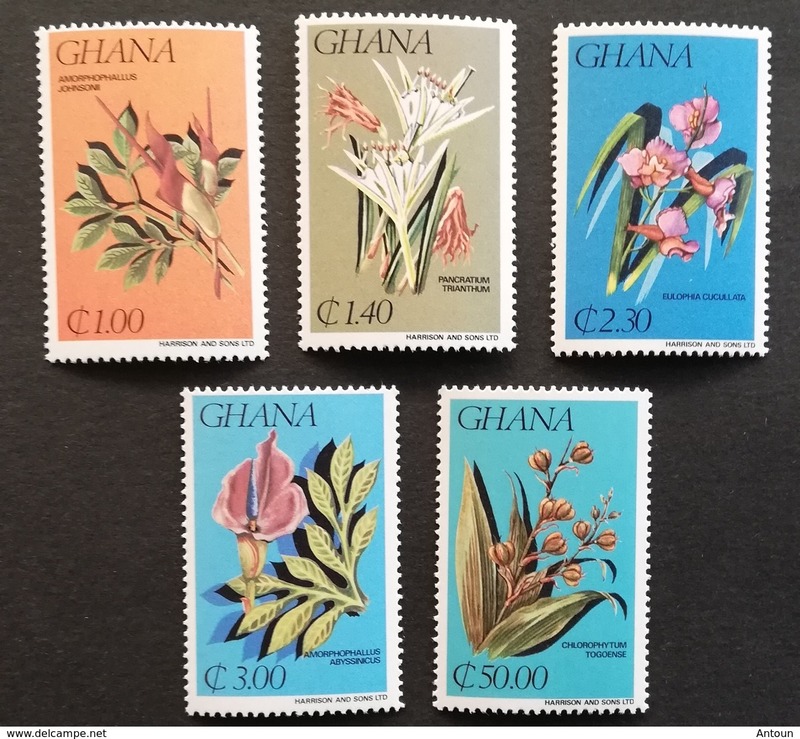 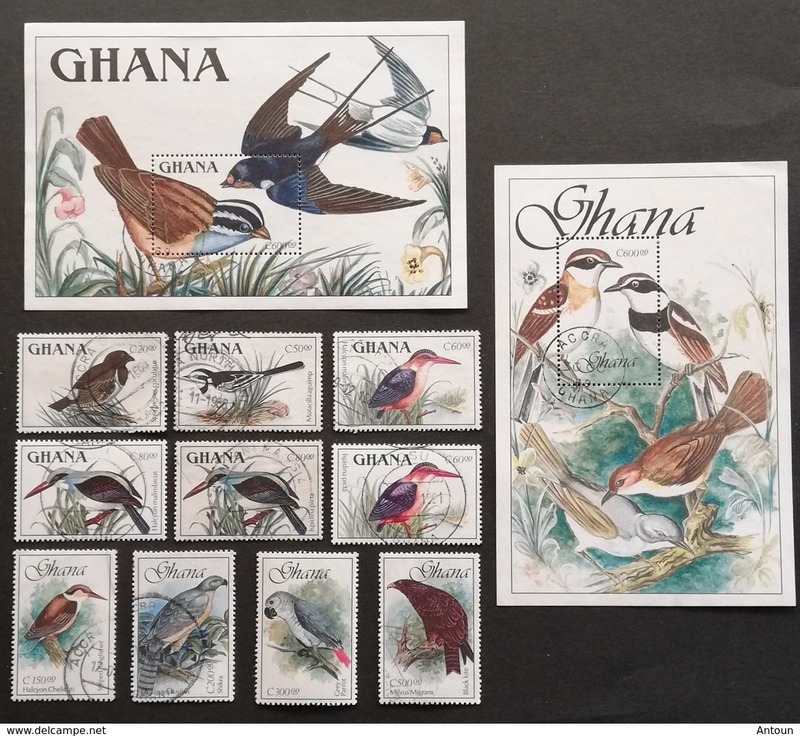 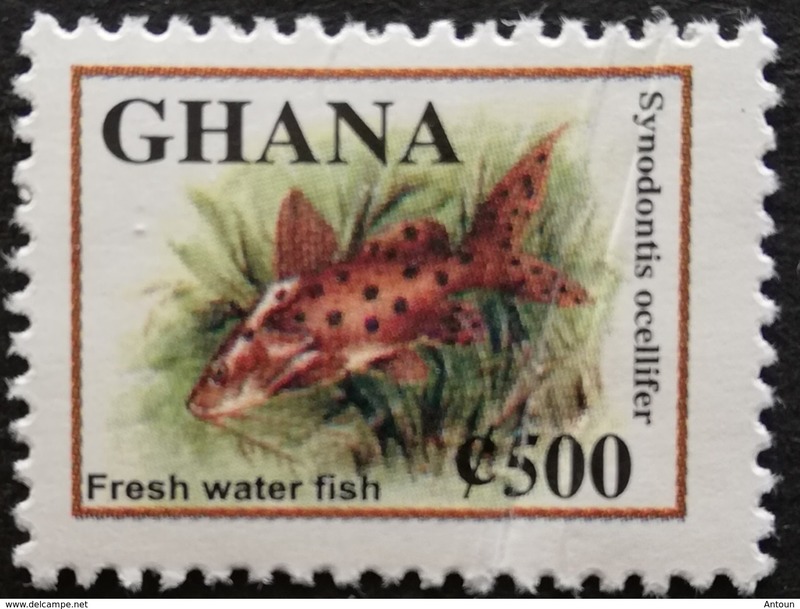 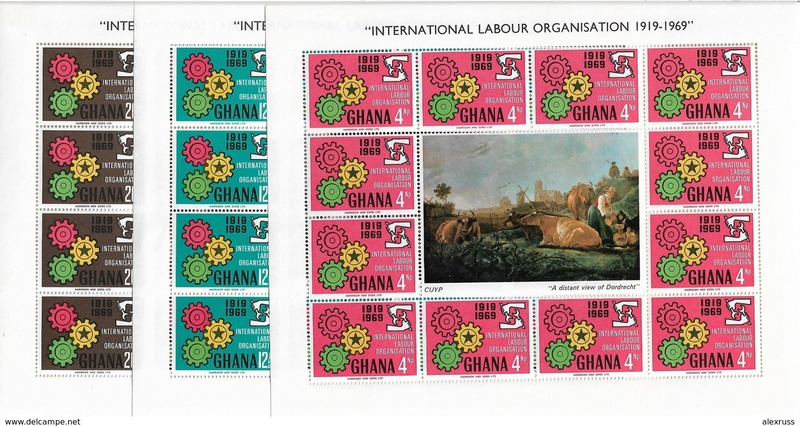 Ghana 1989 Birds The Original Printing Of 60c and 80c The Latin names Transposed Corrected and Supplied in 1990 M.N.H.